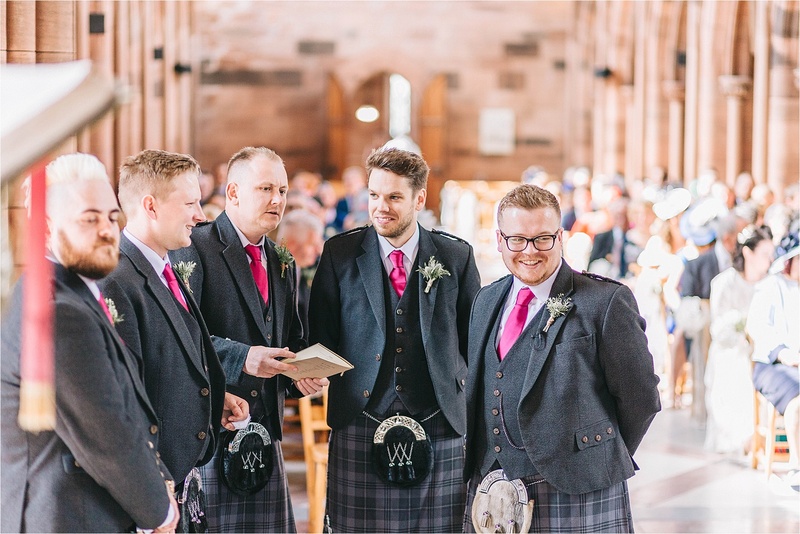 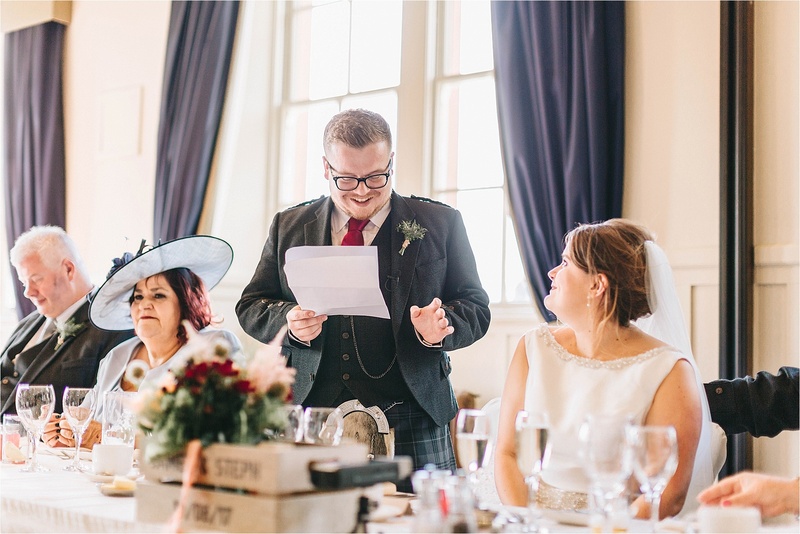 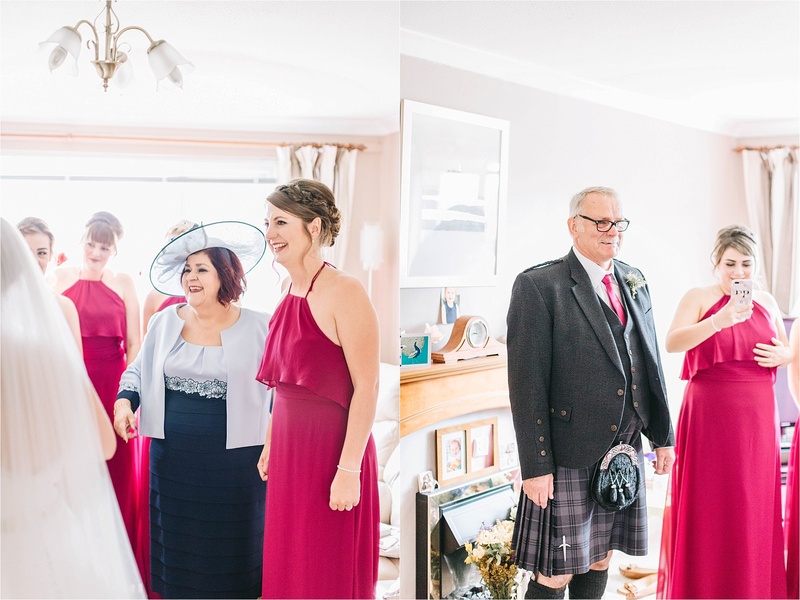 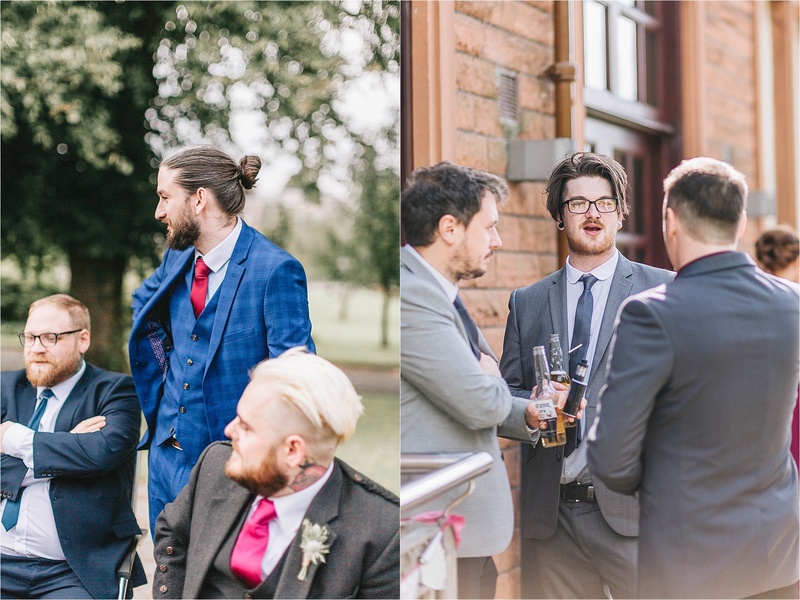 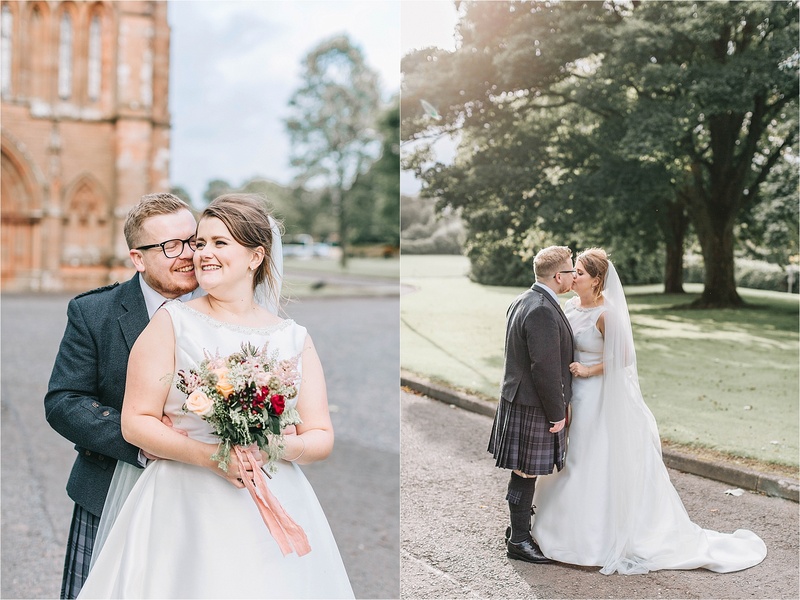 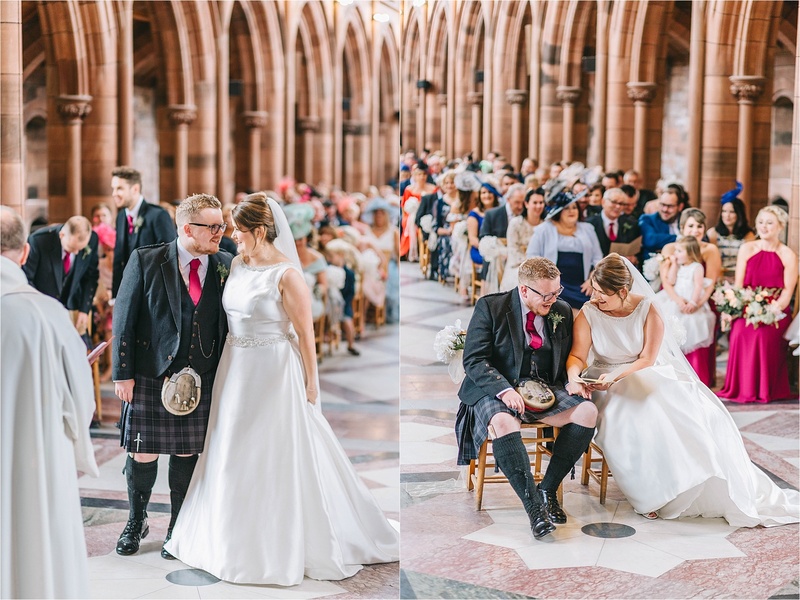 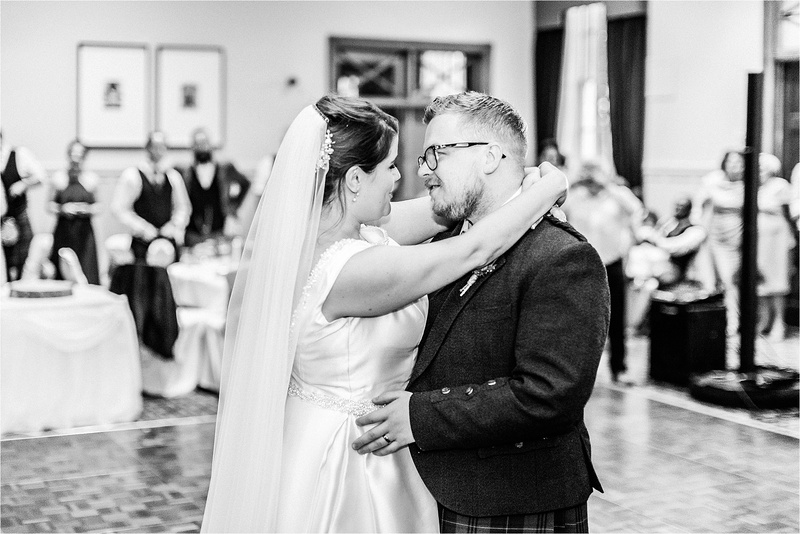 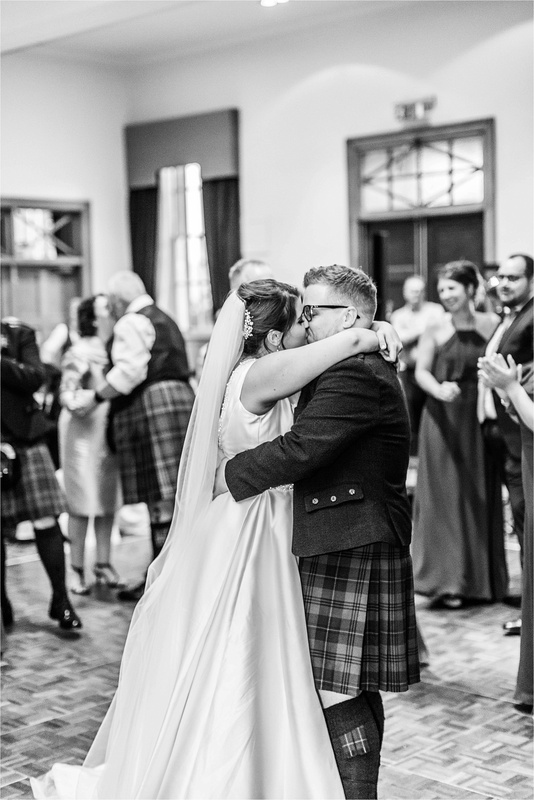 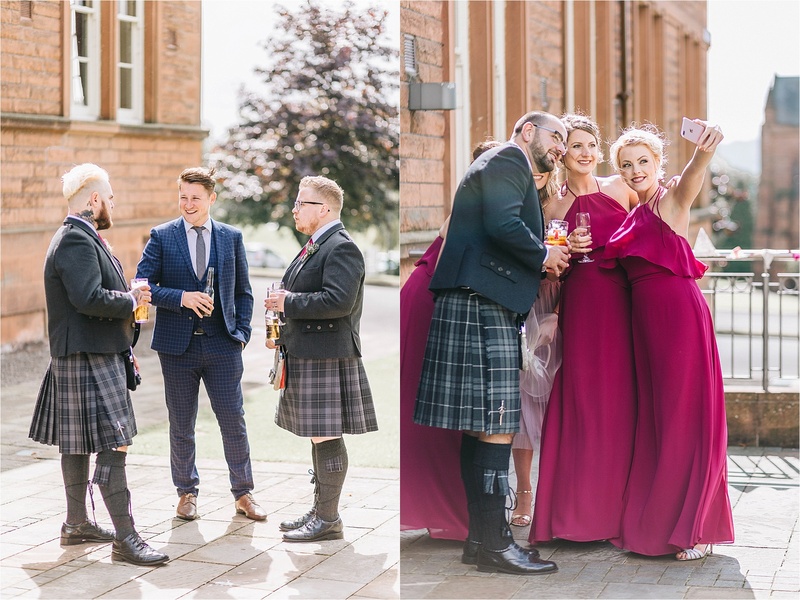 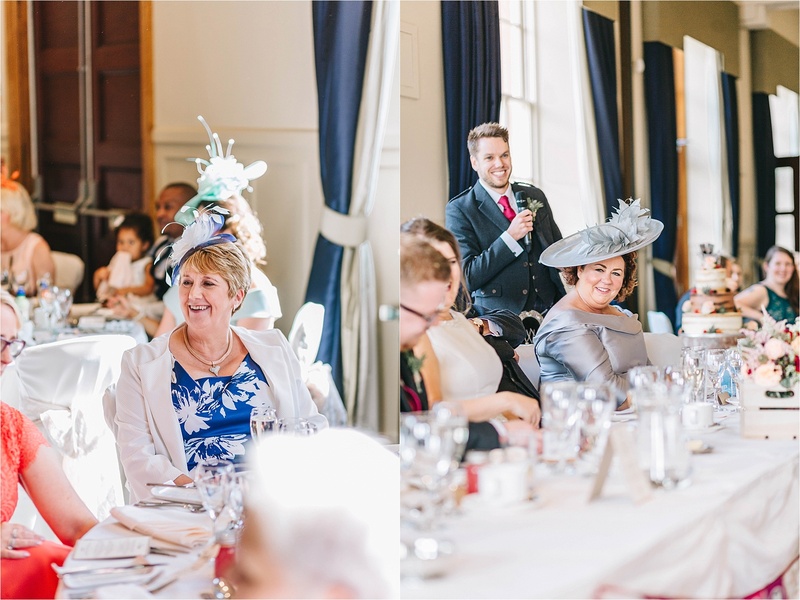 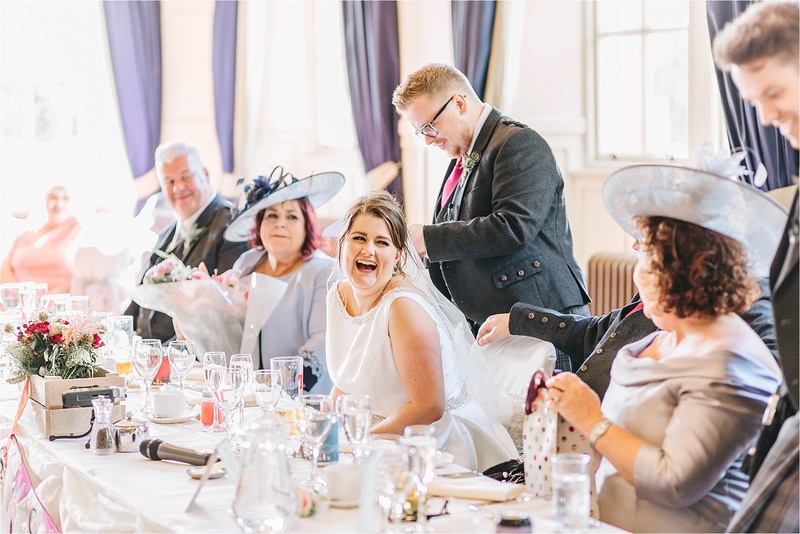 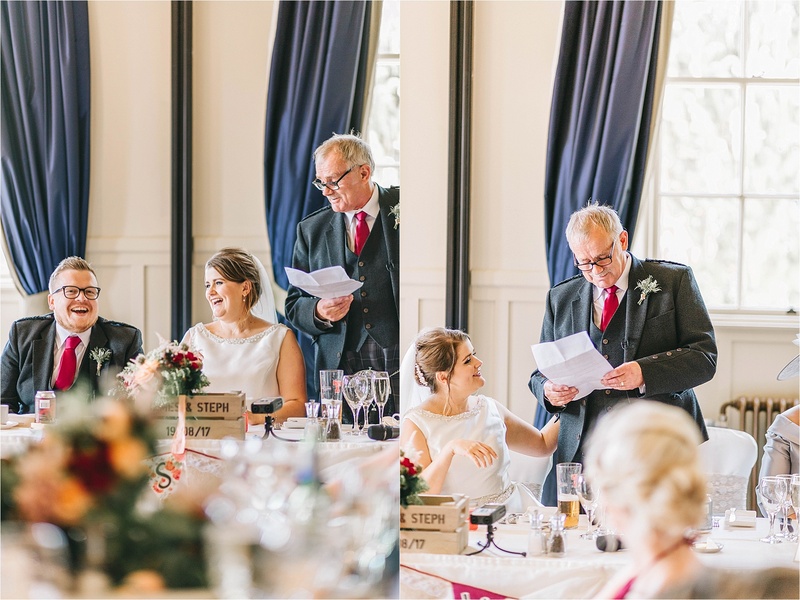 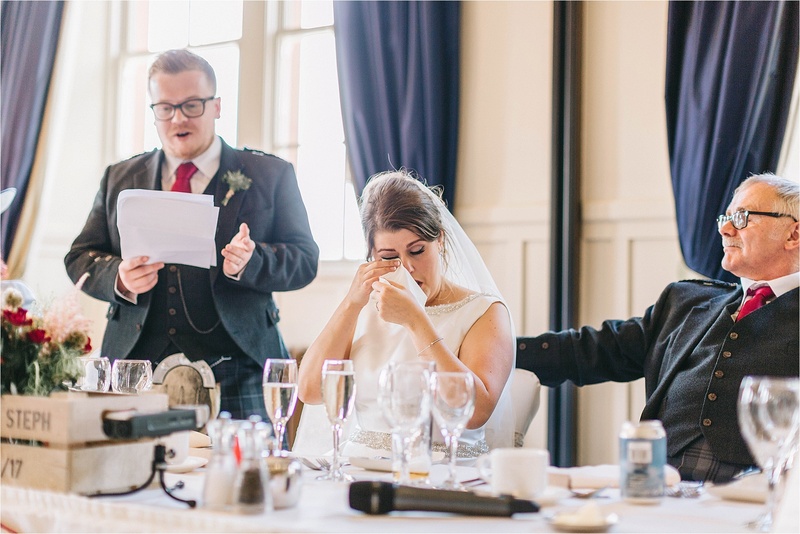 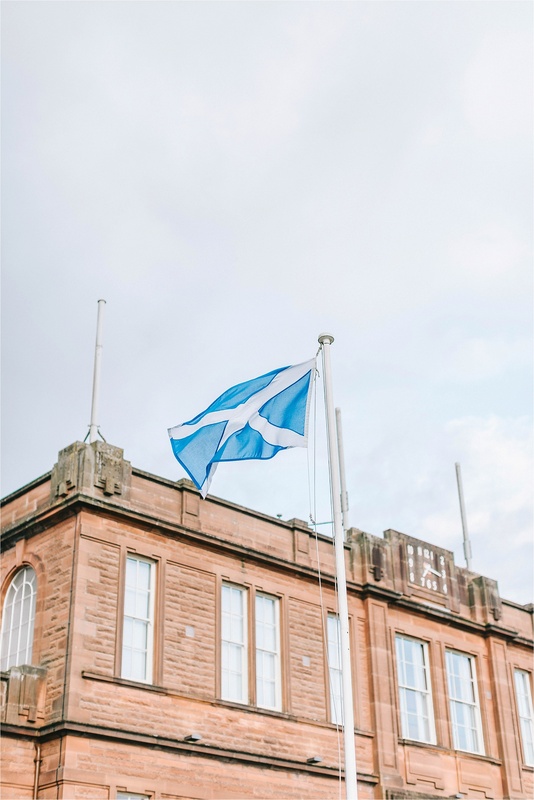 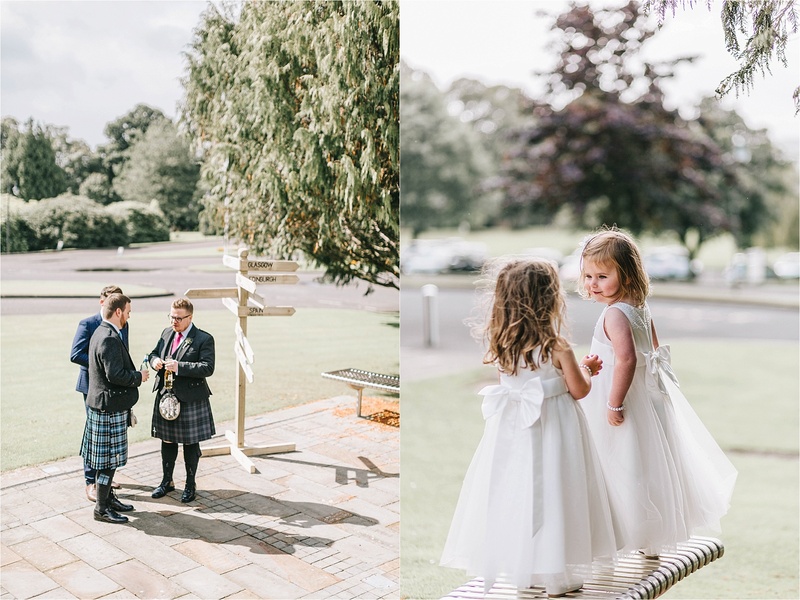 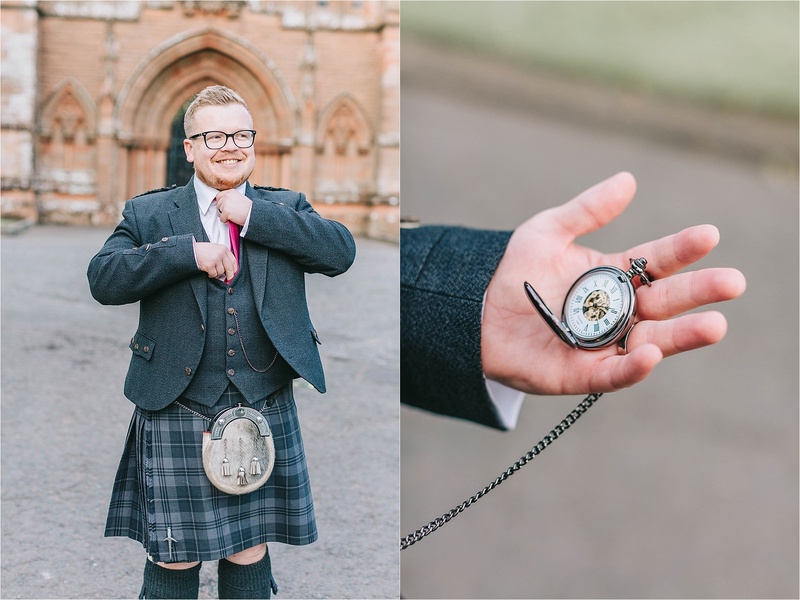 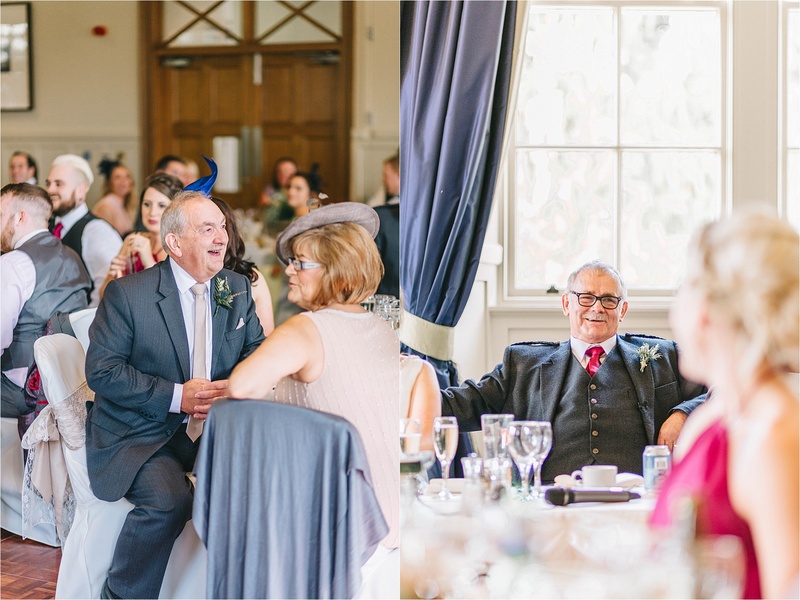 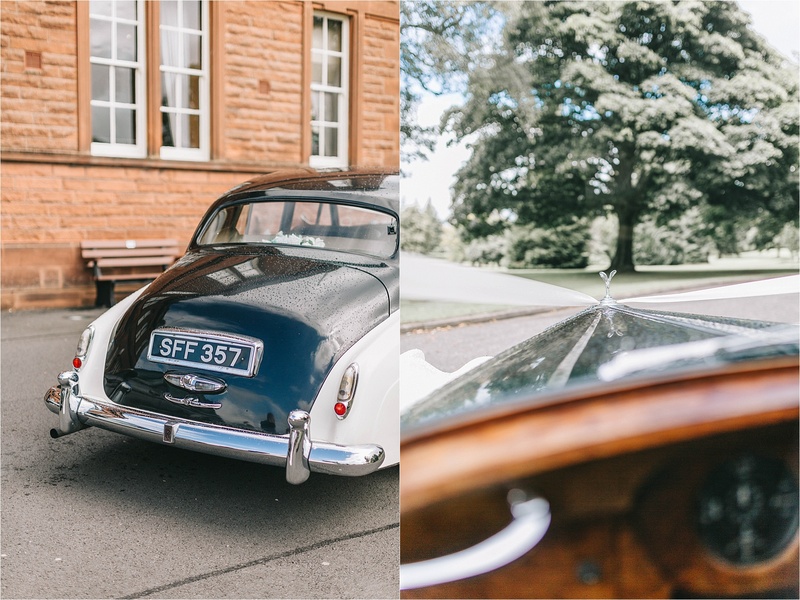 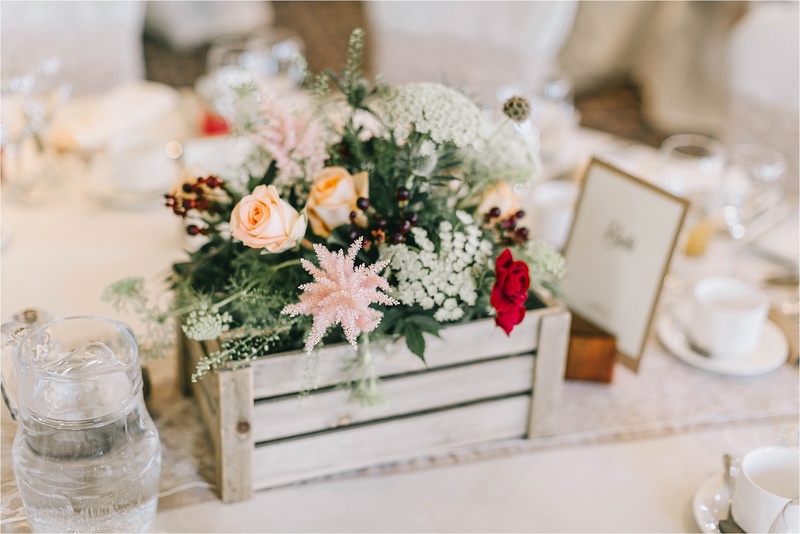 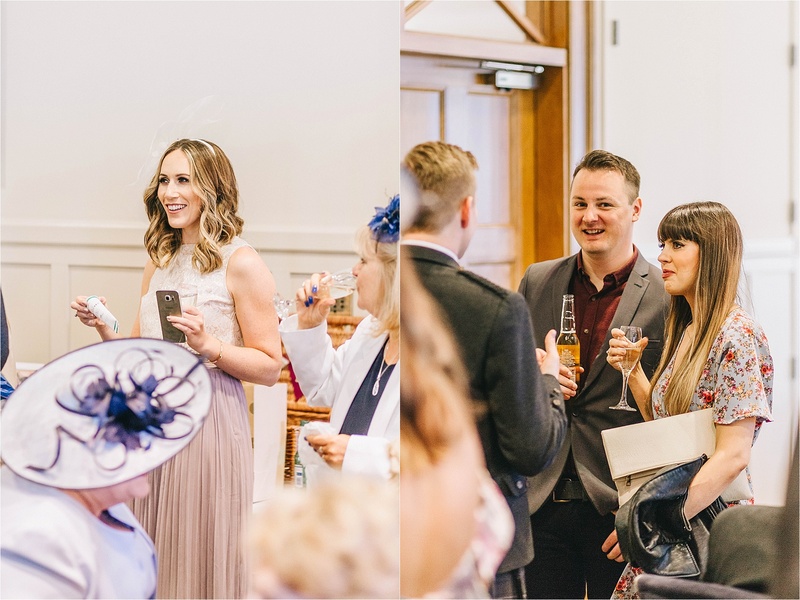 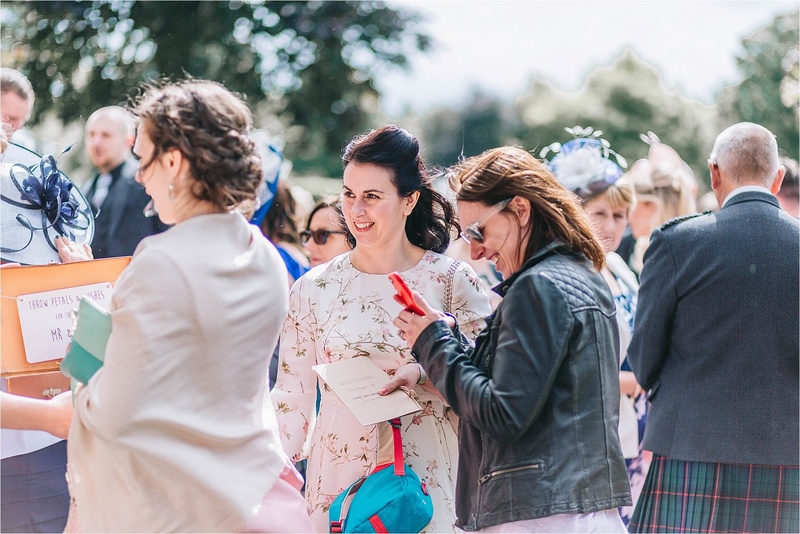 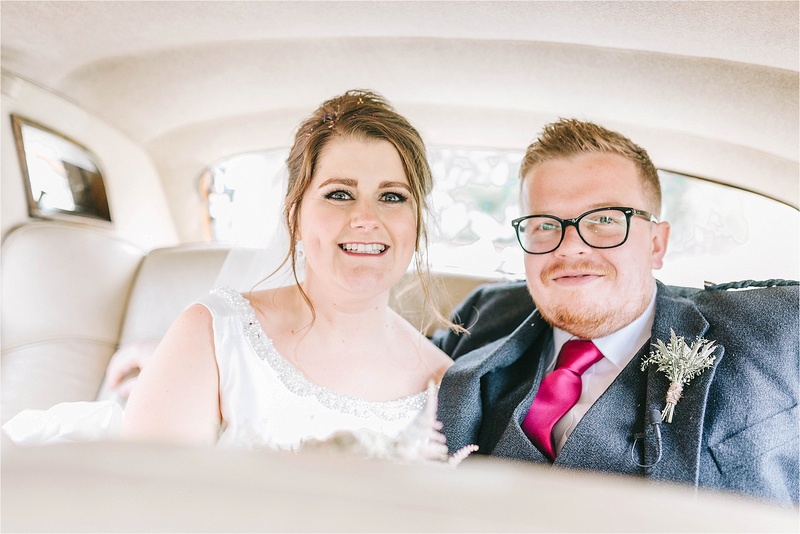 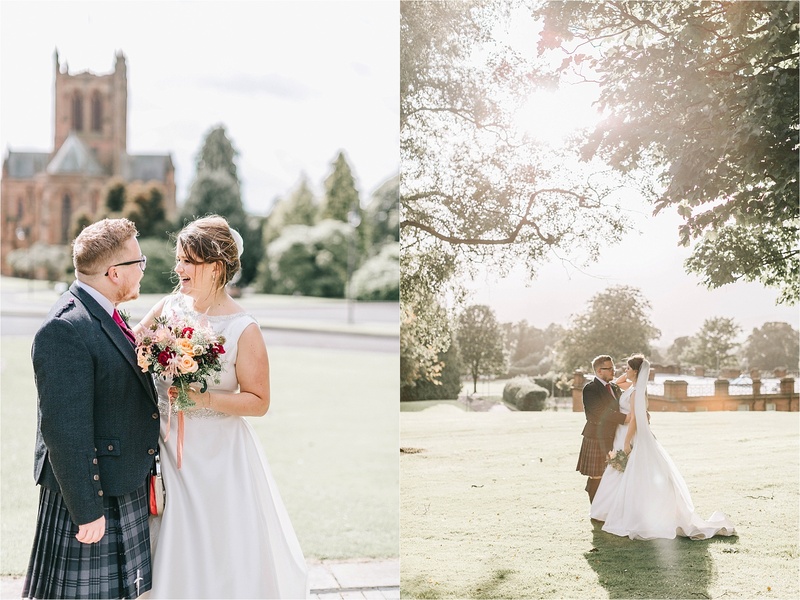 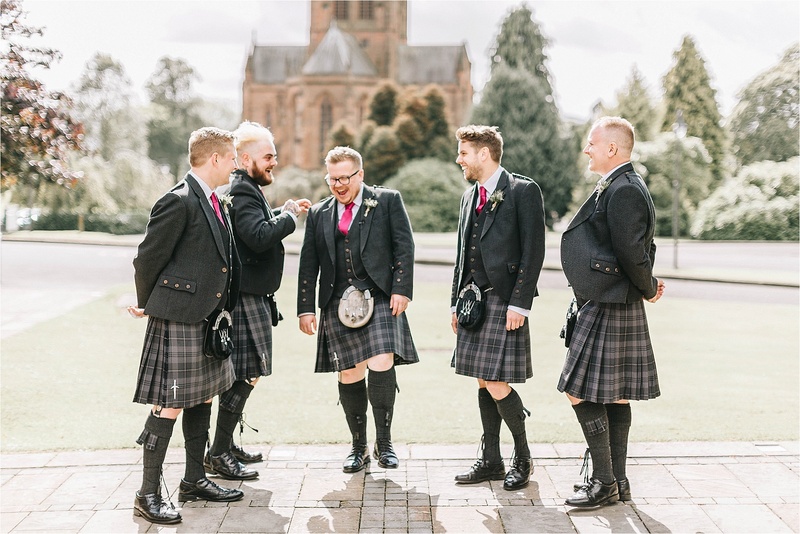 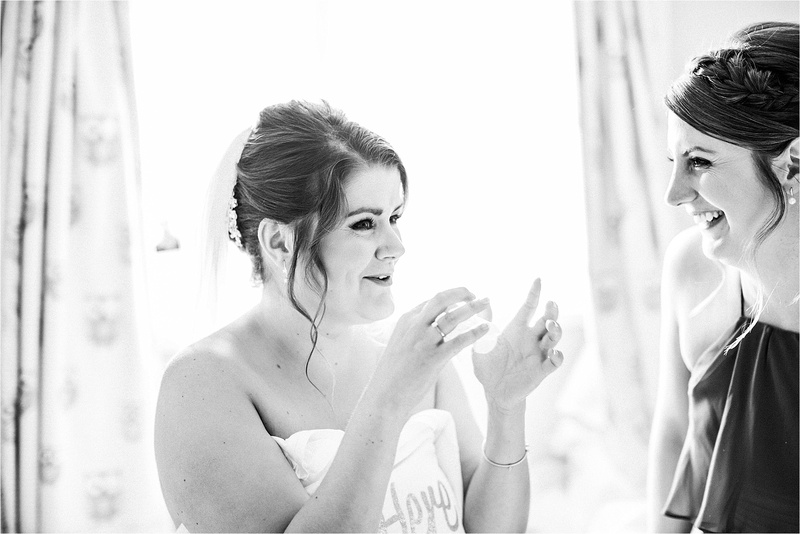 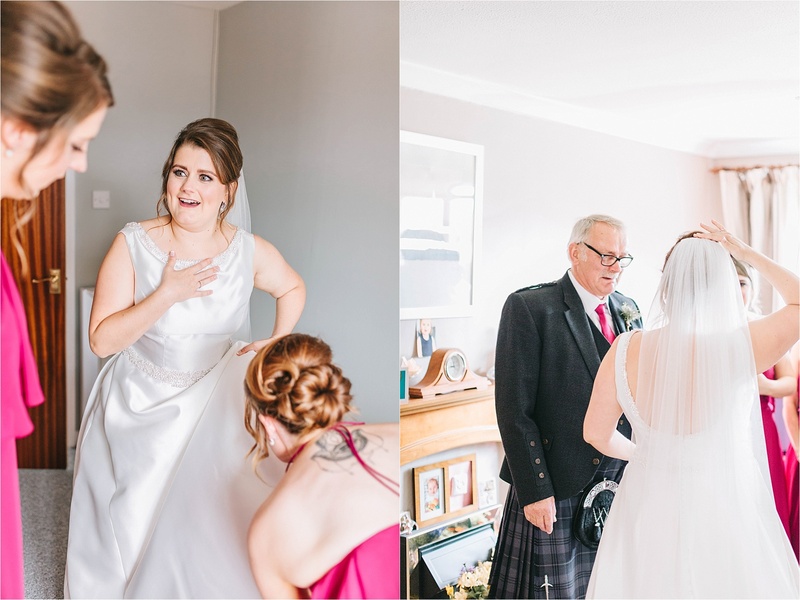 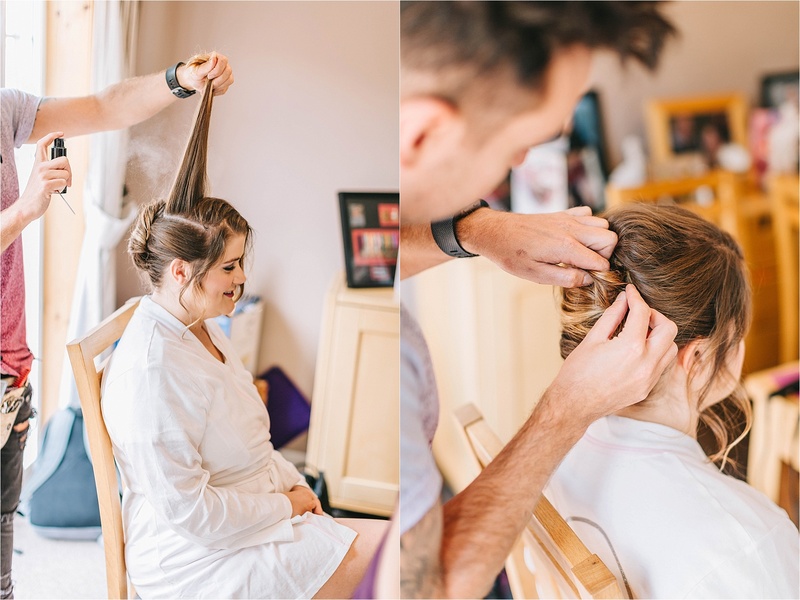 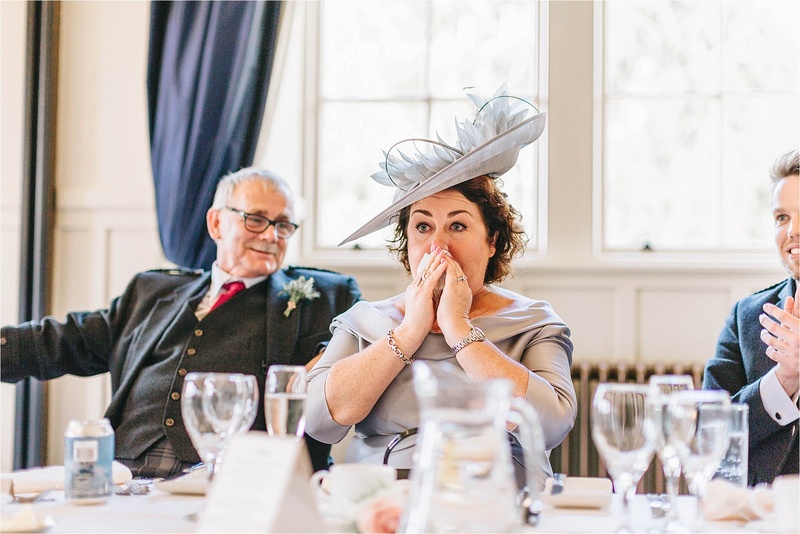 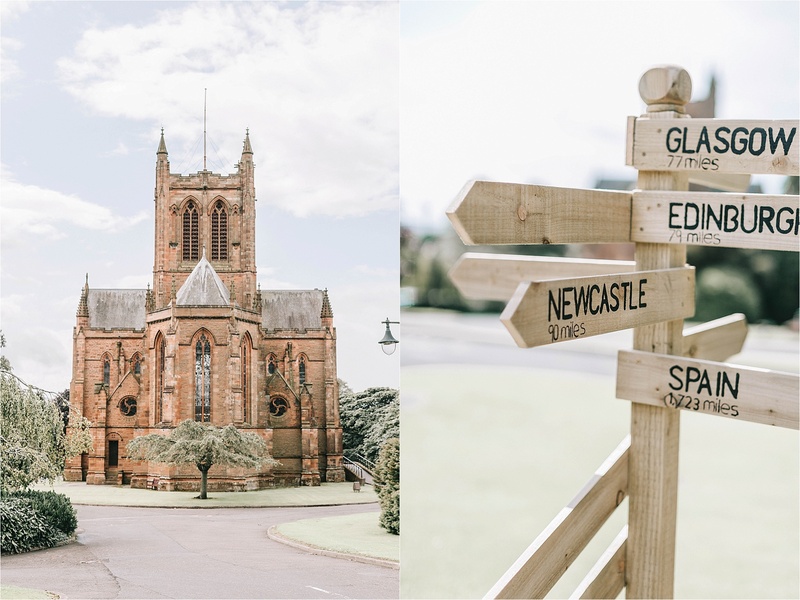 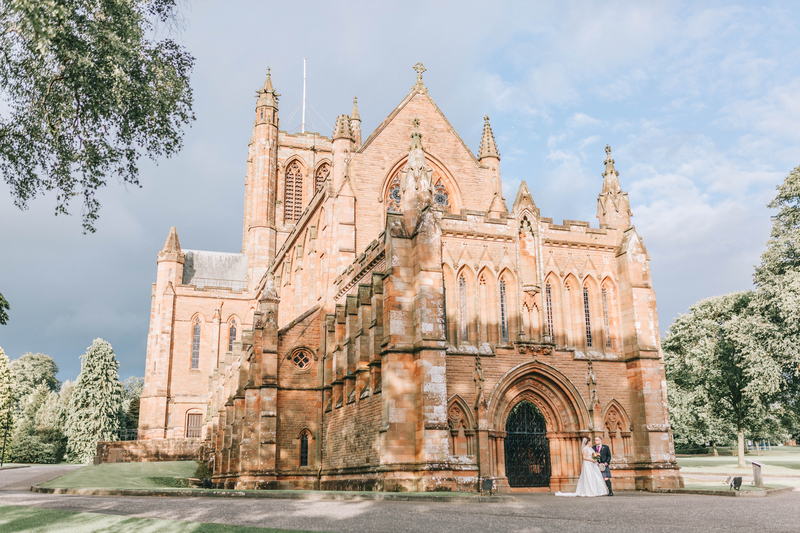 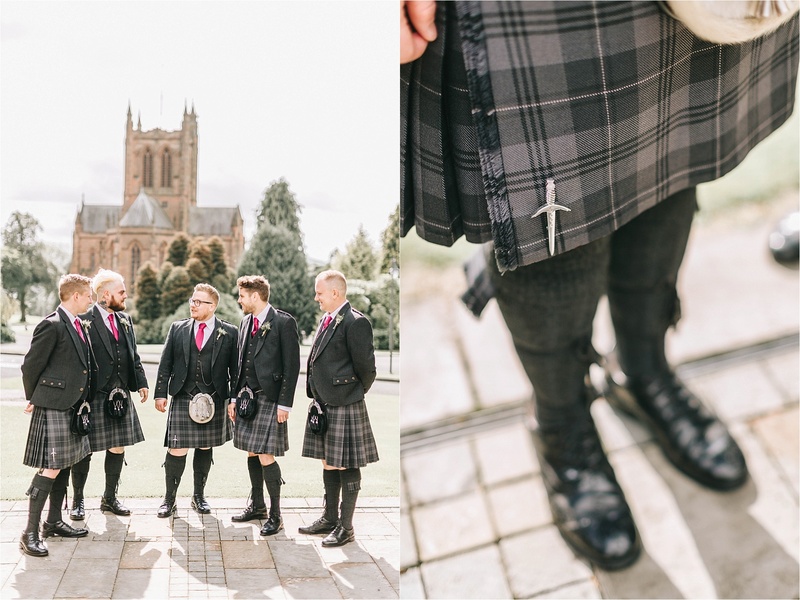 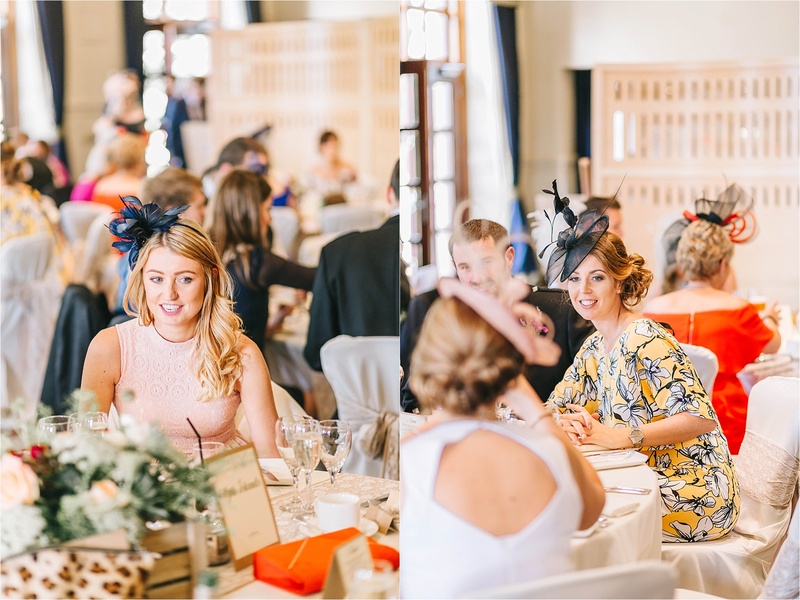 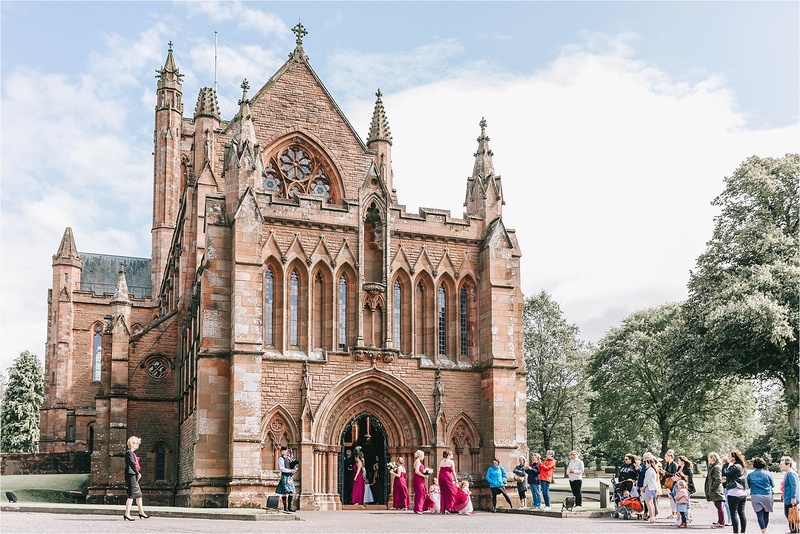 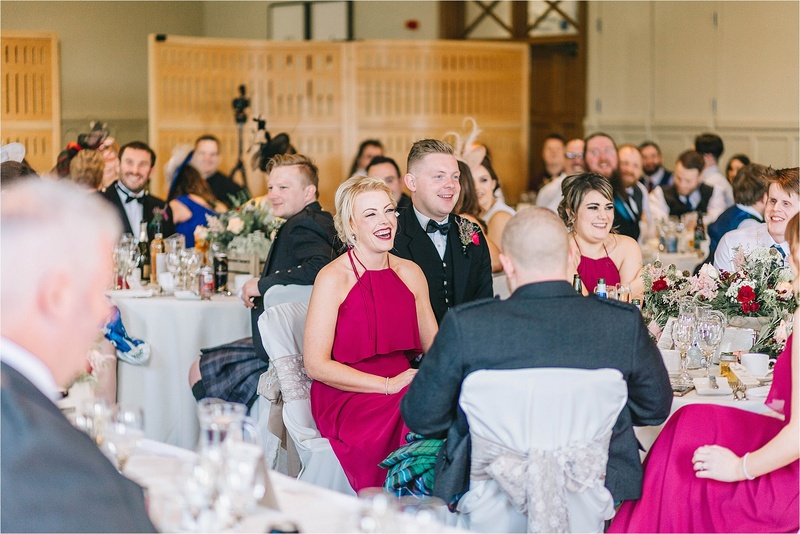 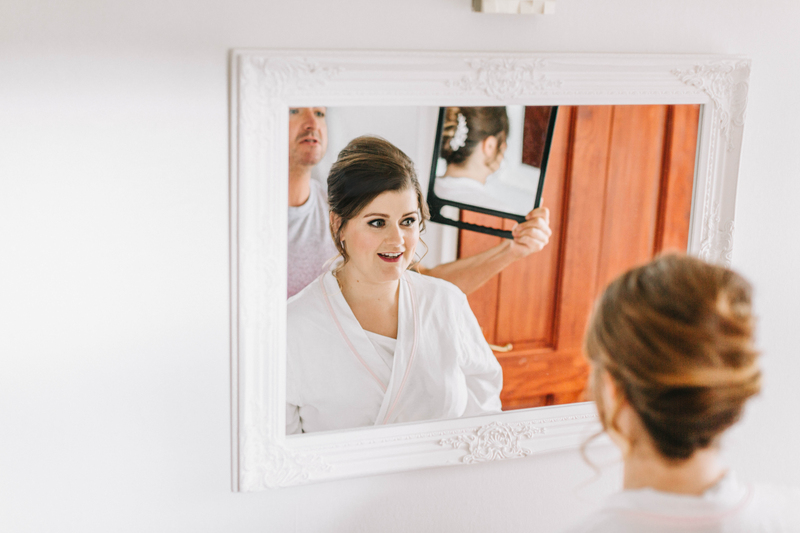 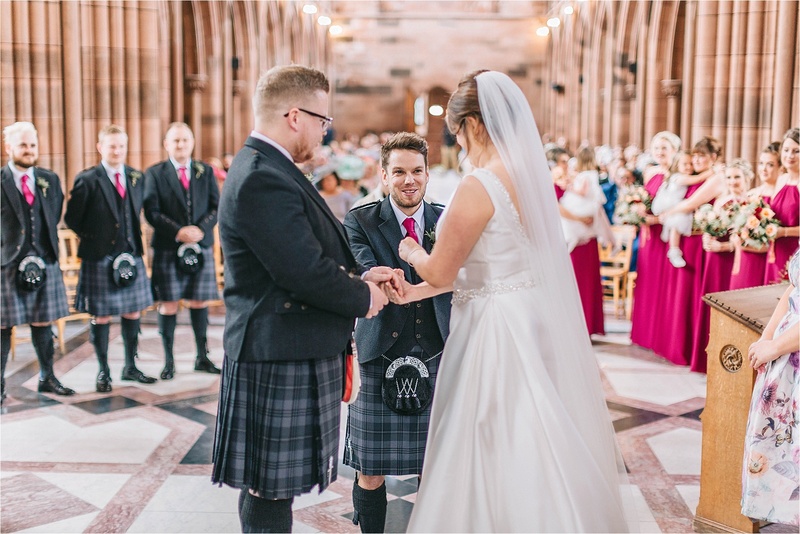 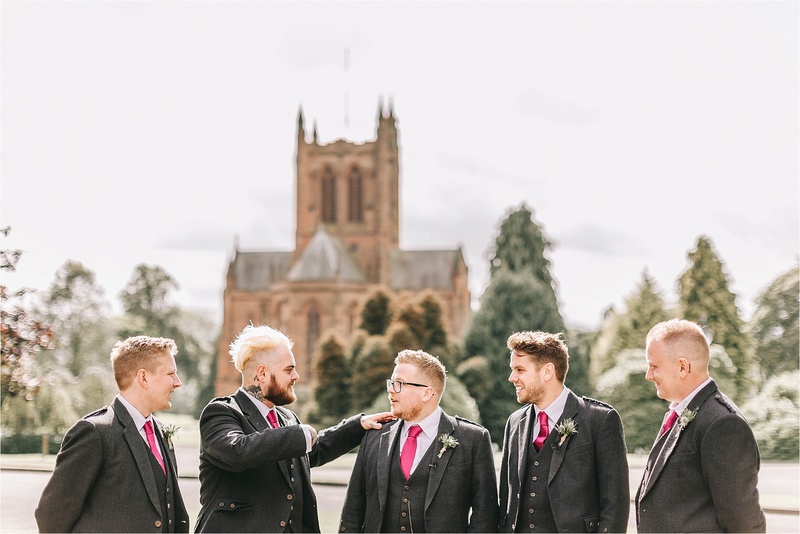 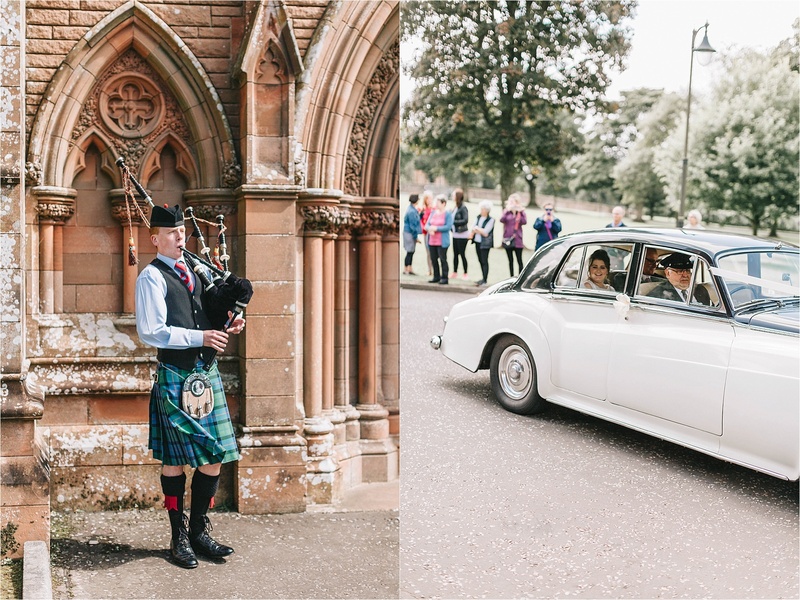 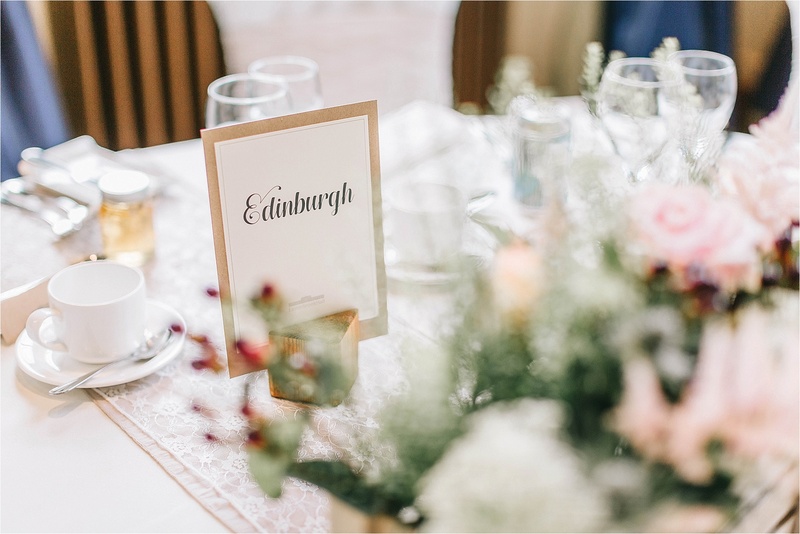 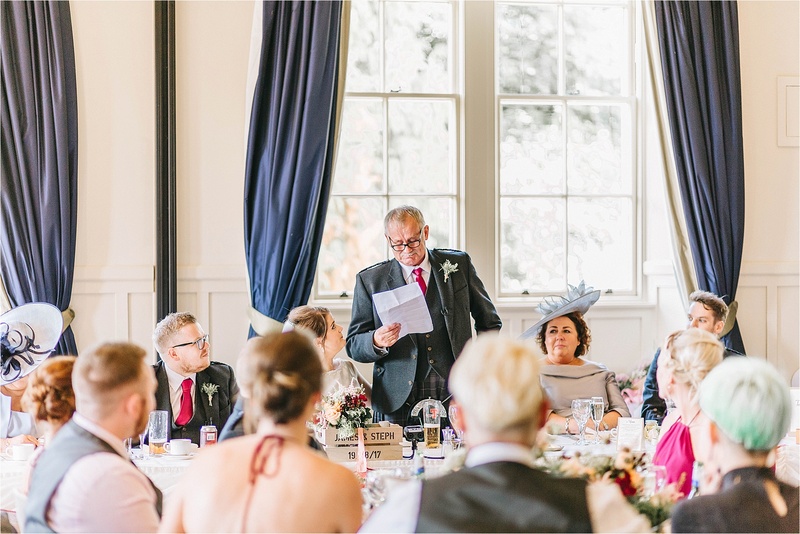 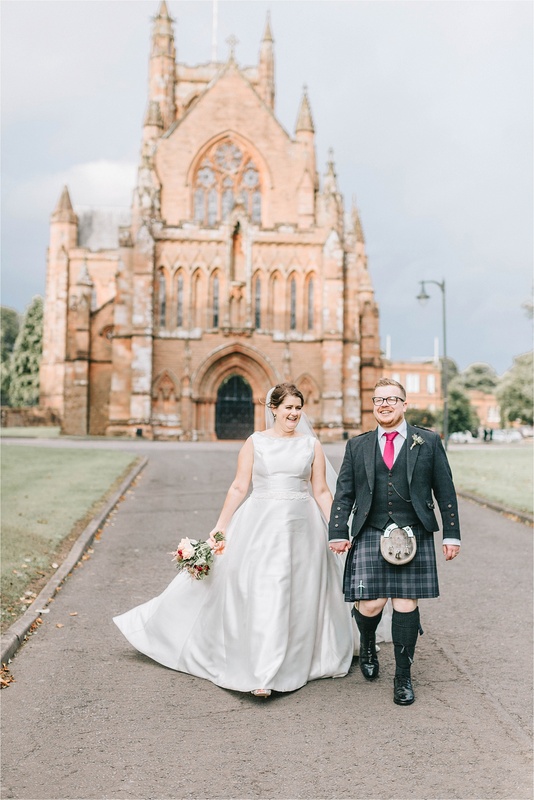 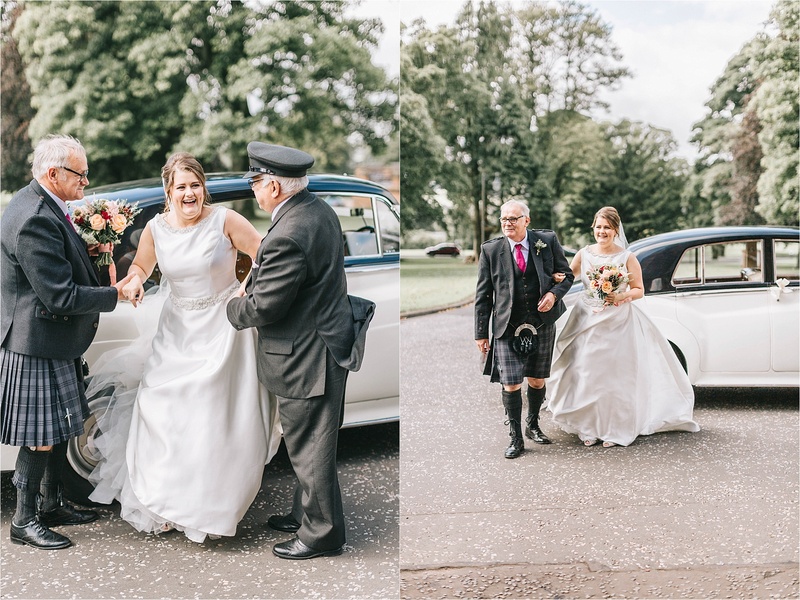 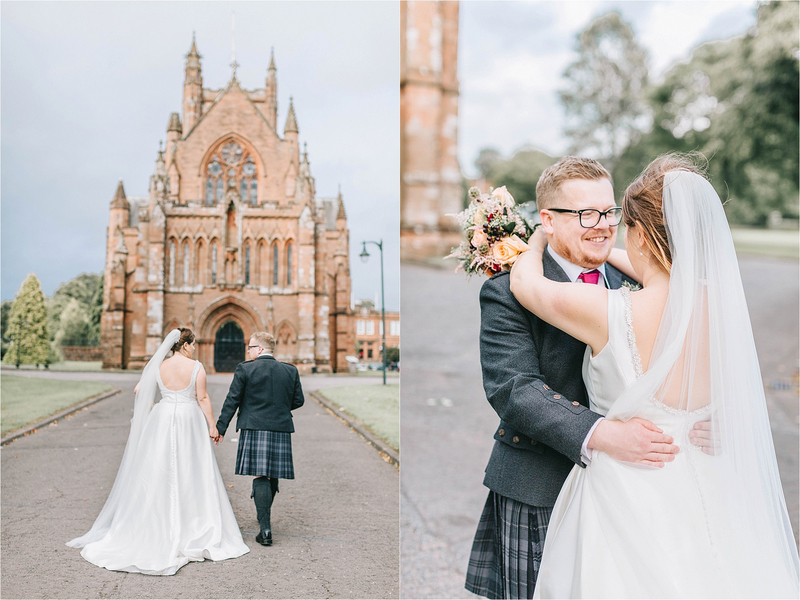 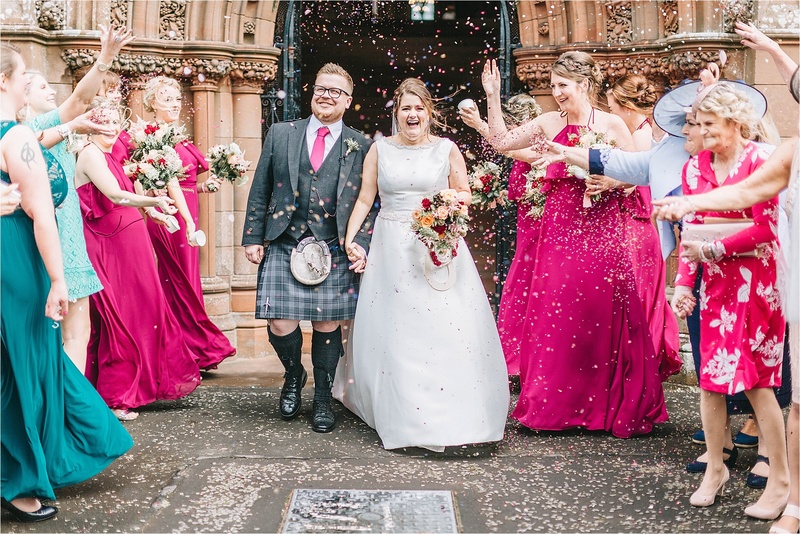 I’ve known James for many years and I was thrilled when he asked me to capture his and Steph’s wedding day at the gorgeous Easterbrook Hall in Dumfries back in August! 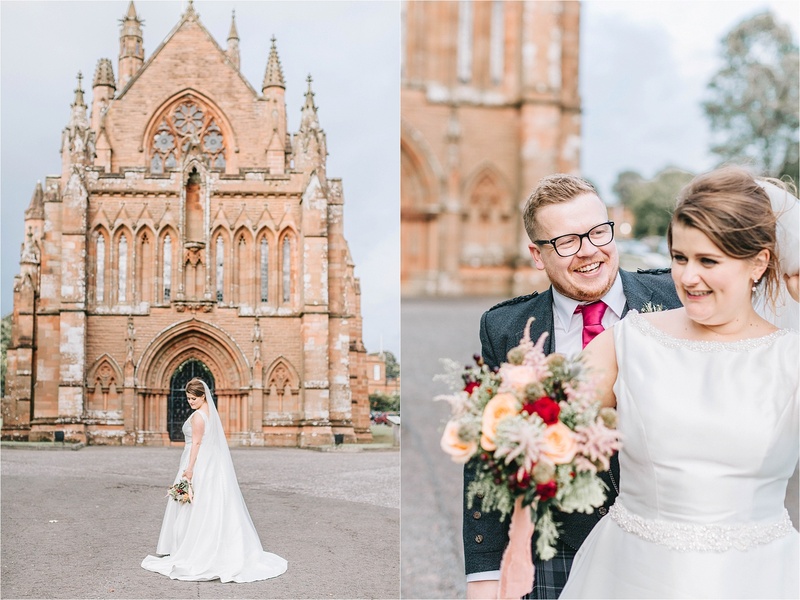 I love shooting in new places and at venues I’ve never been to before, so I was really excited about going up to Dumfries! 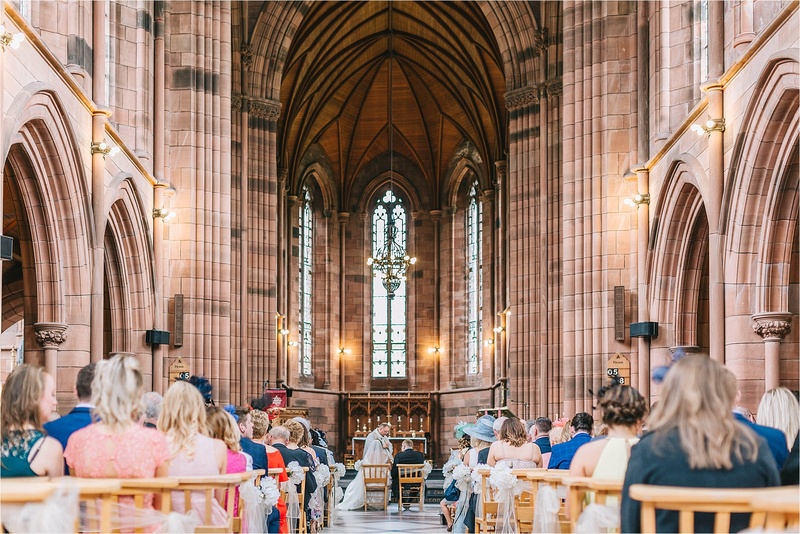 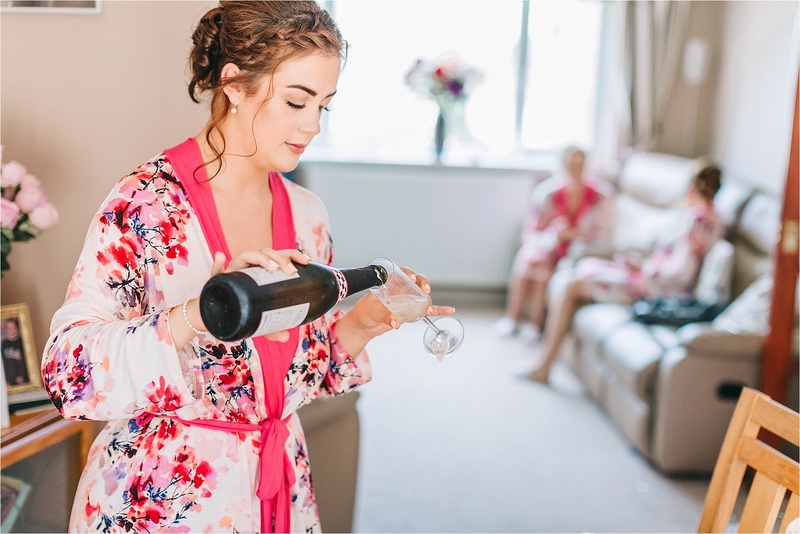 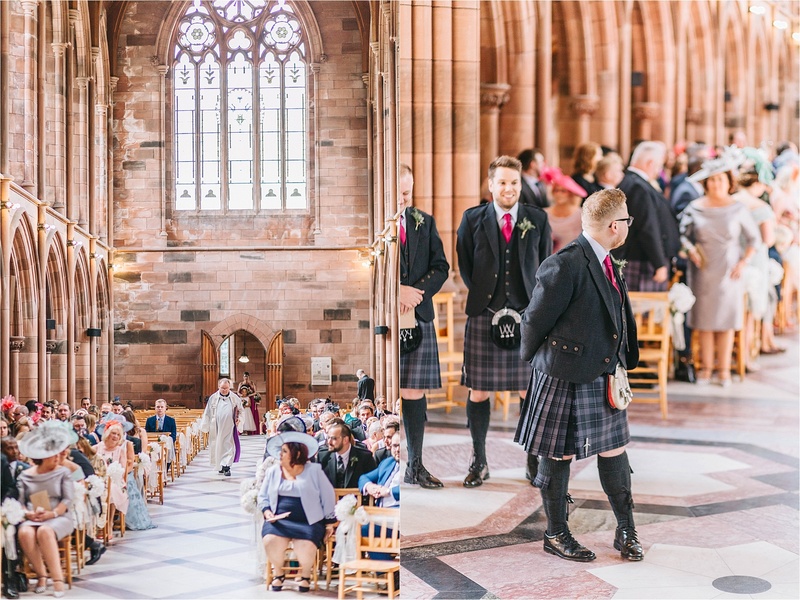 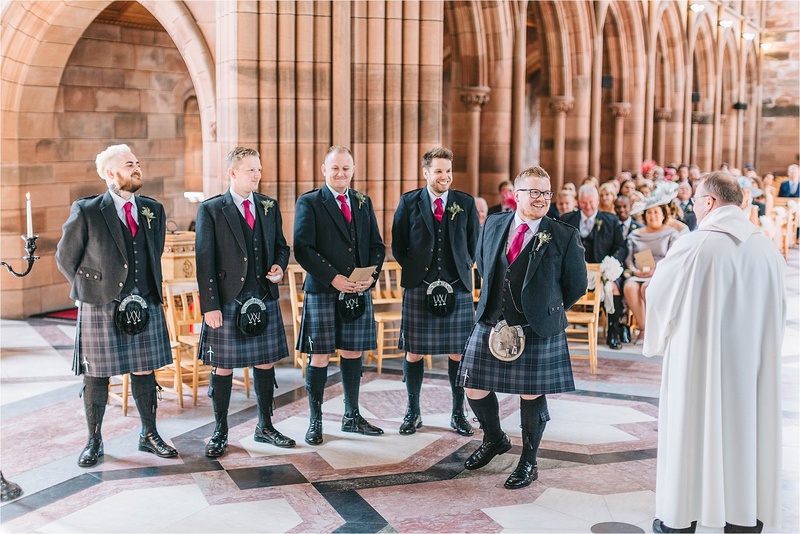 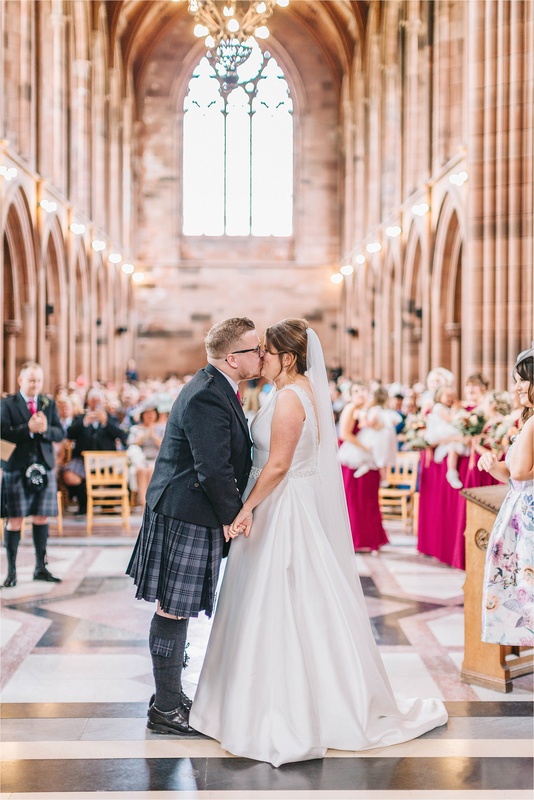 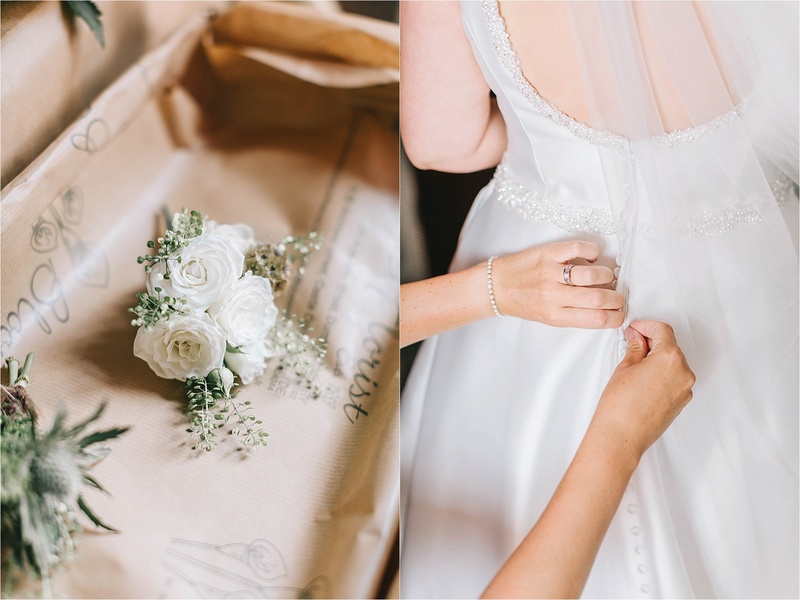 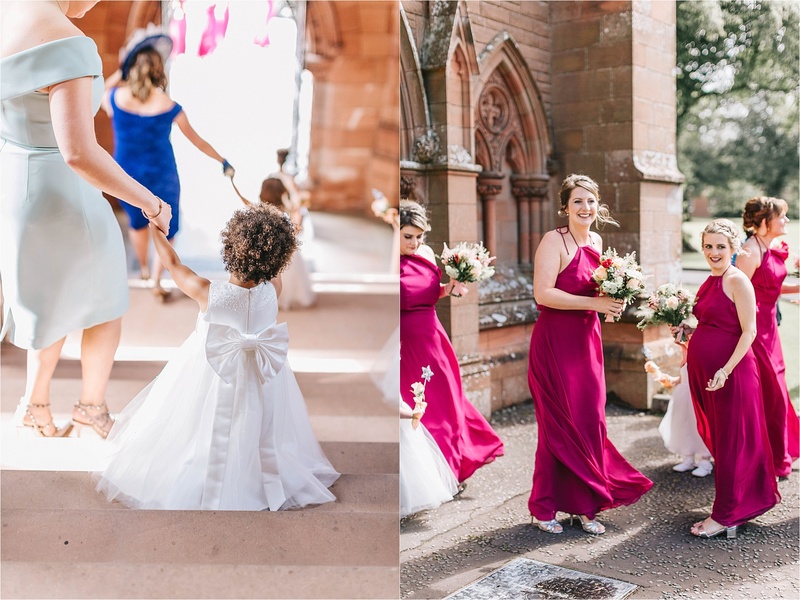 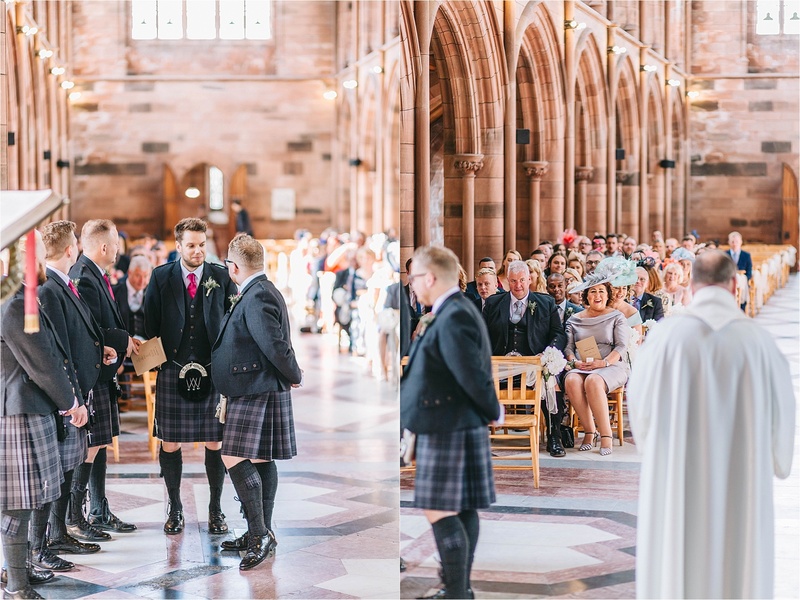 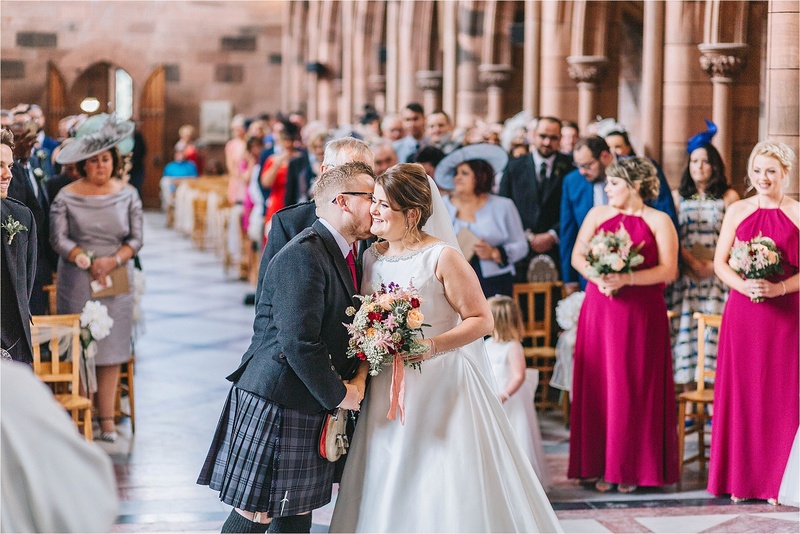 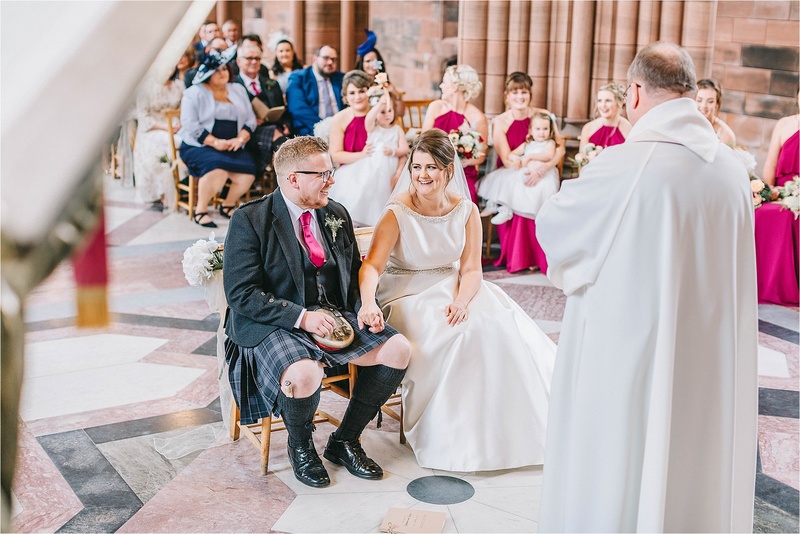 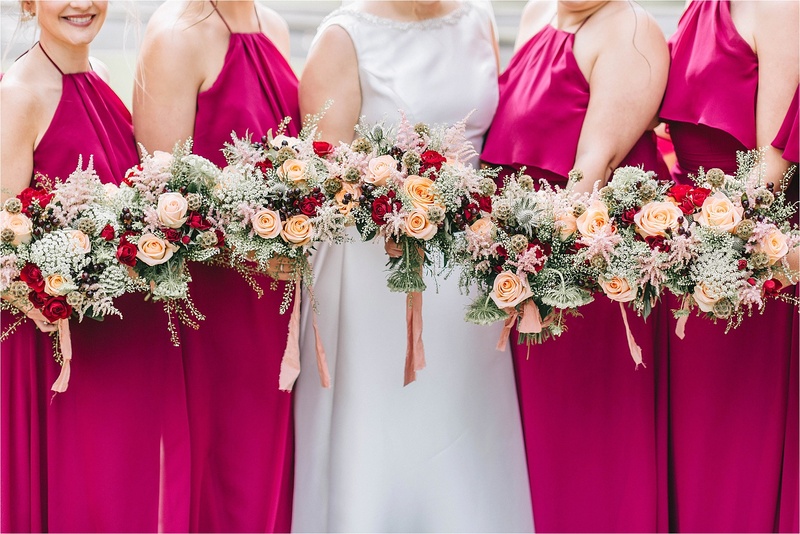 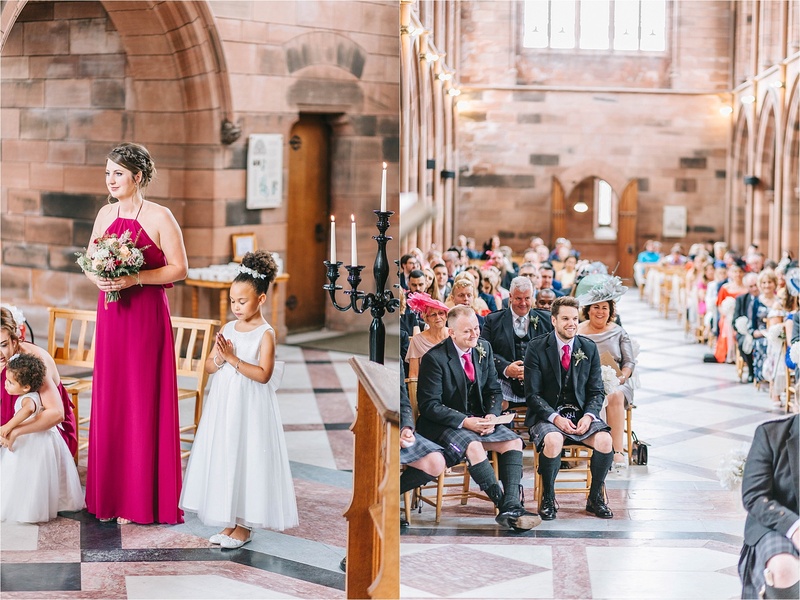 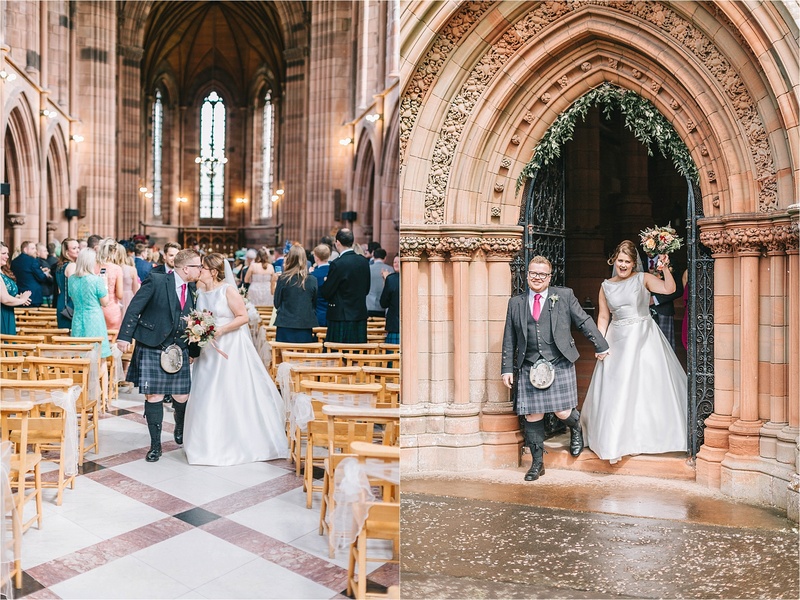 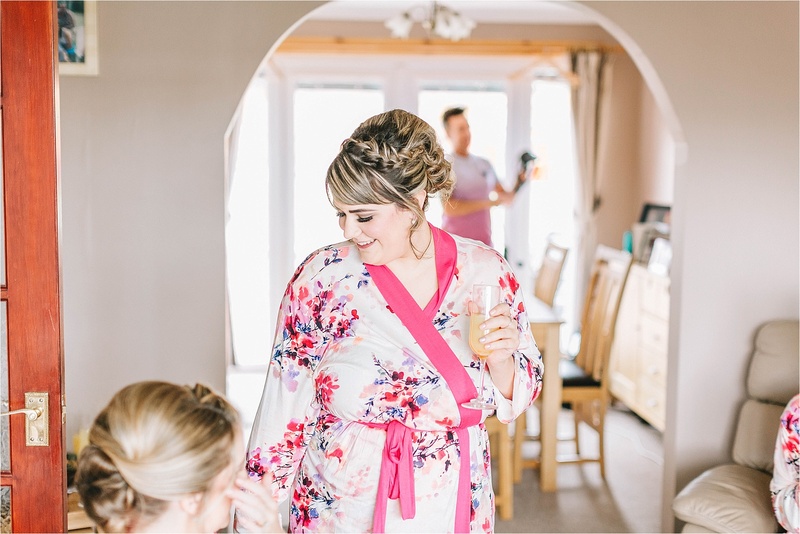 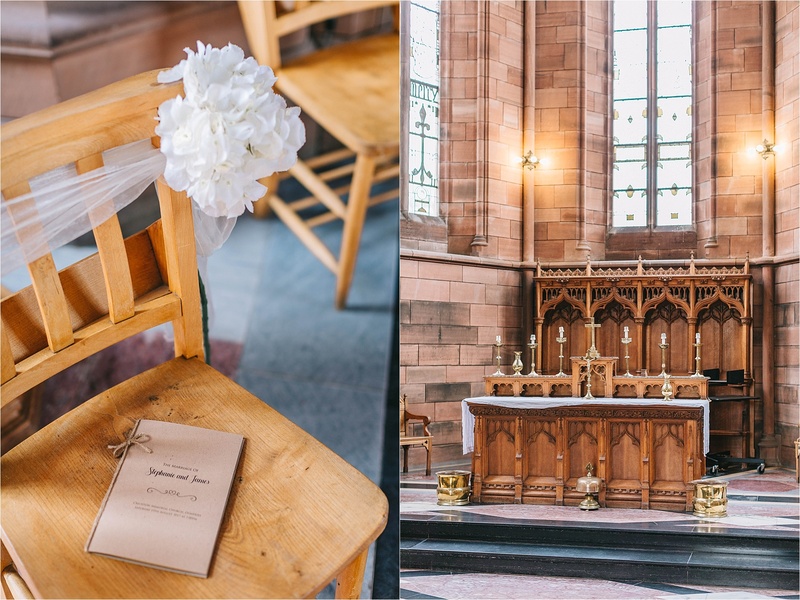 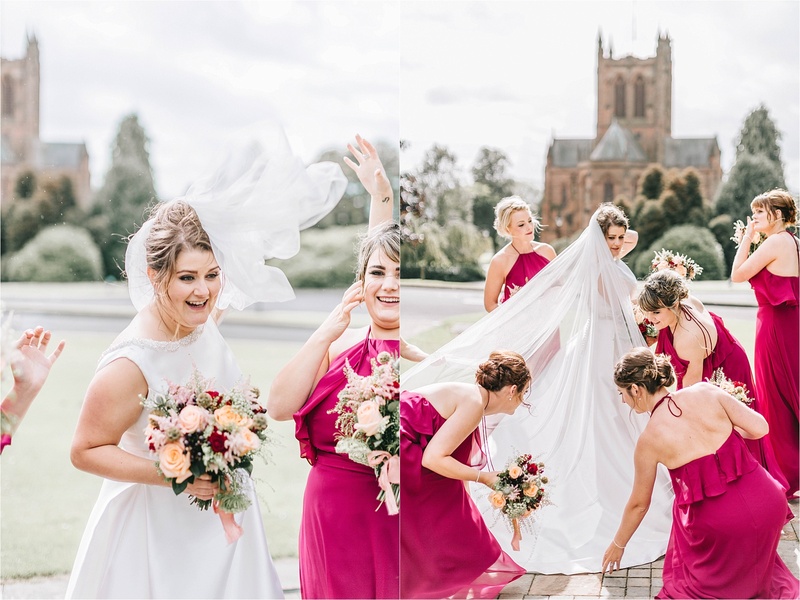 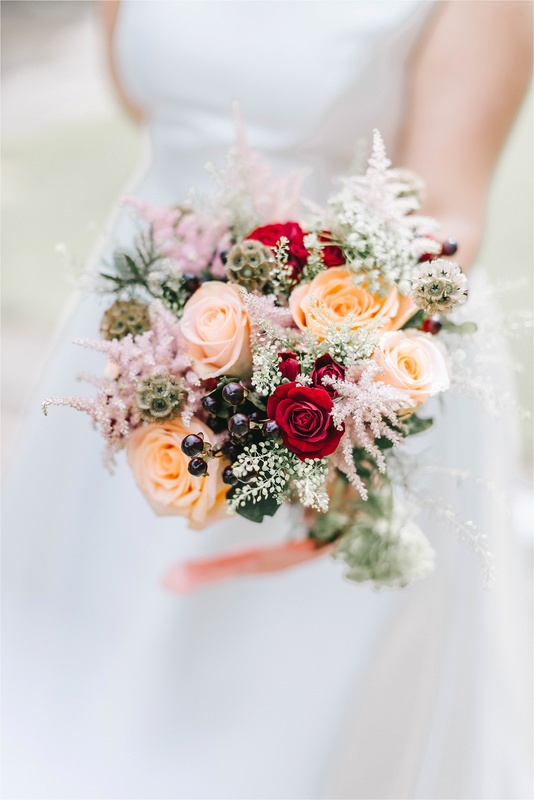 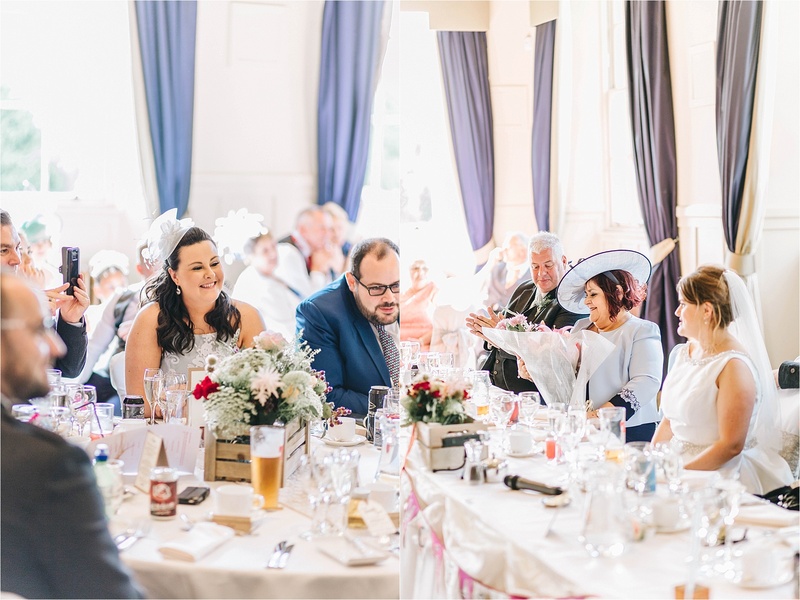 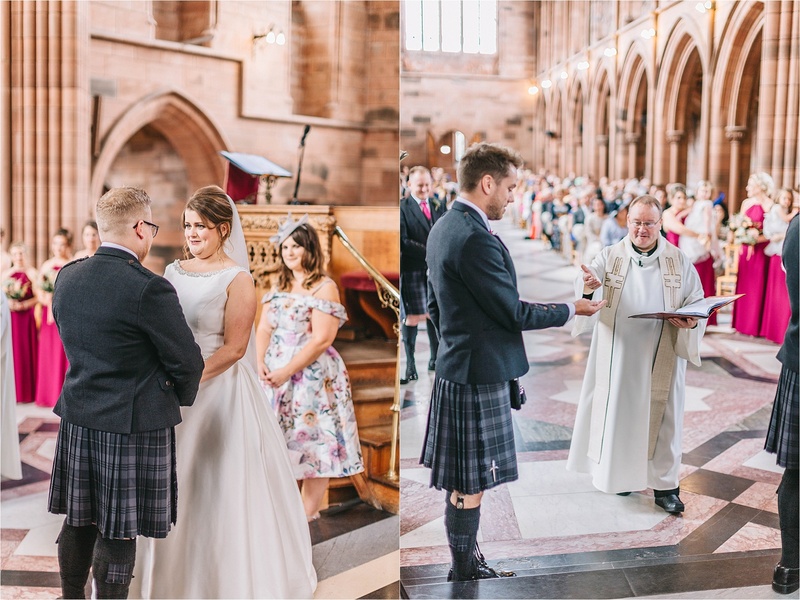 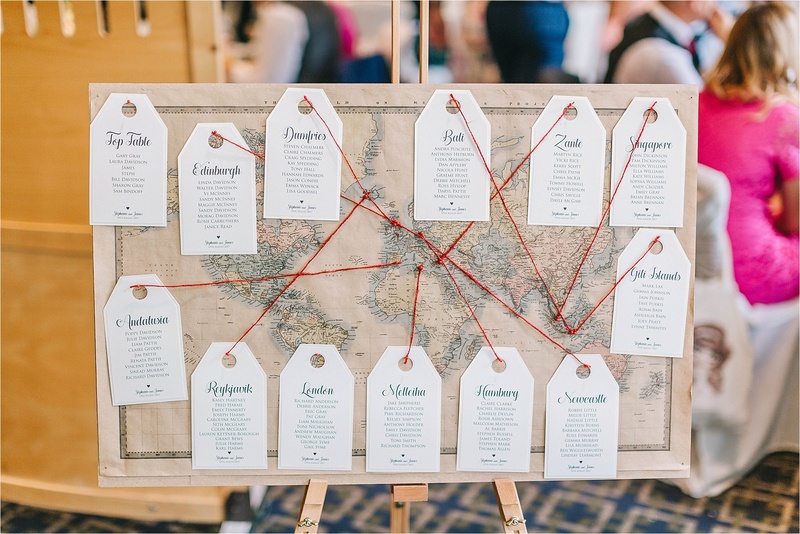 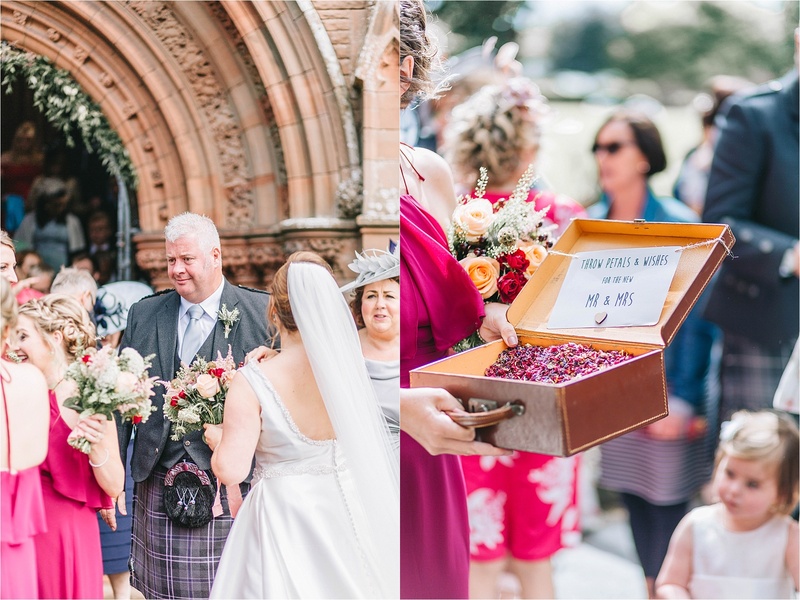 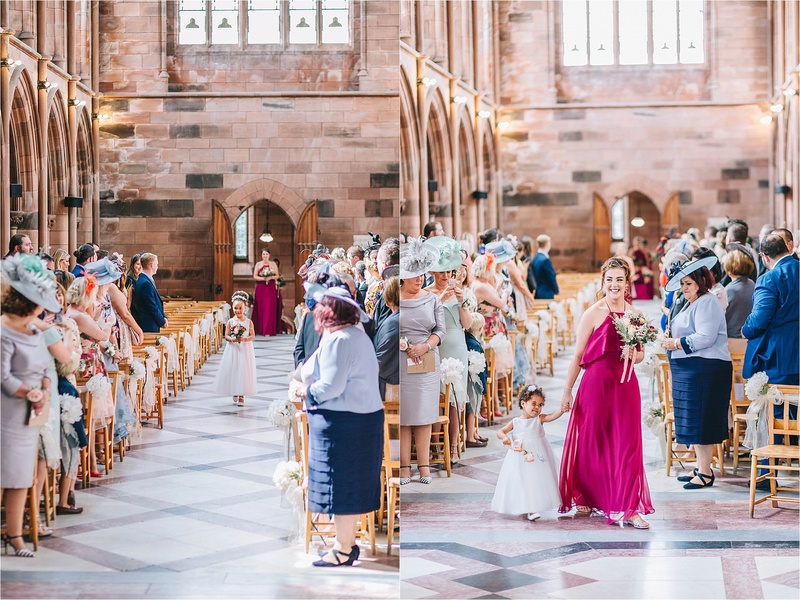 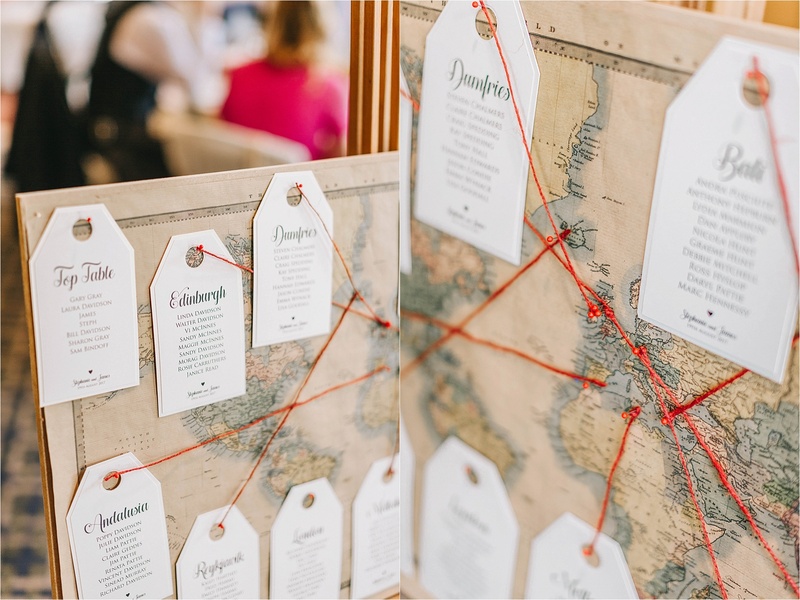 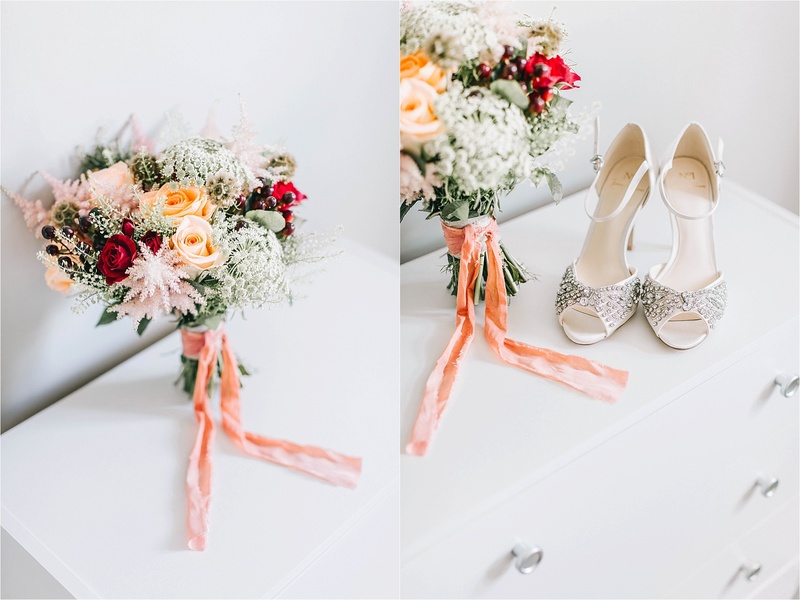 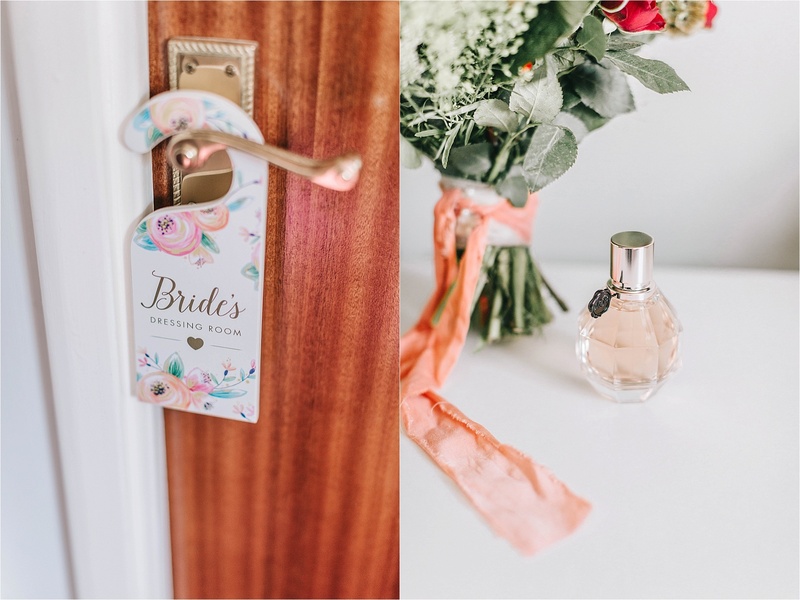 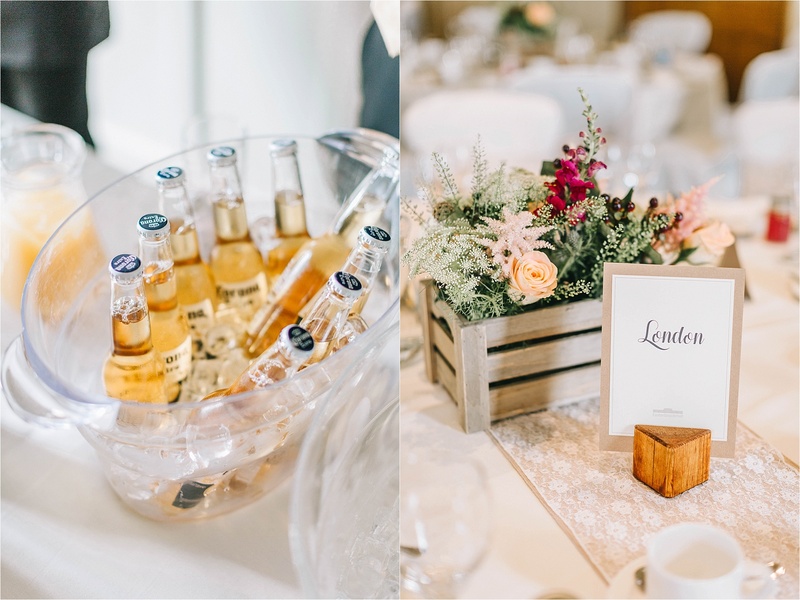 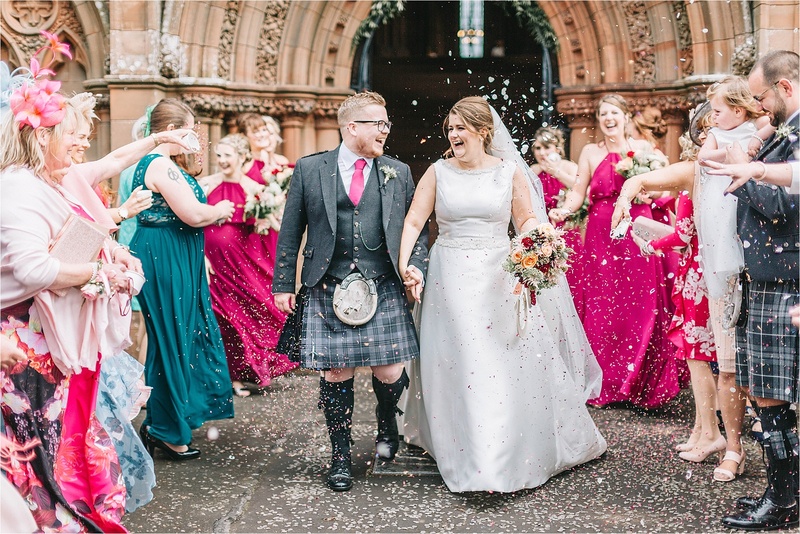 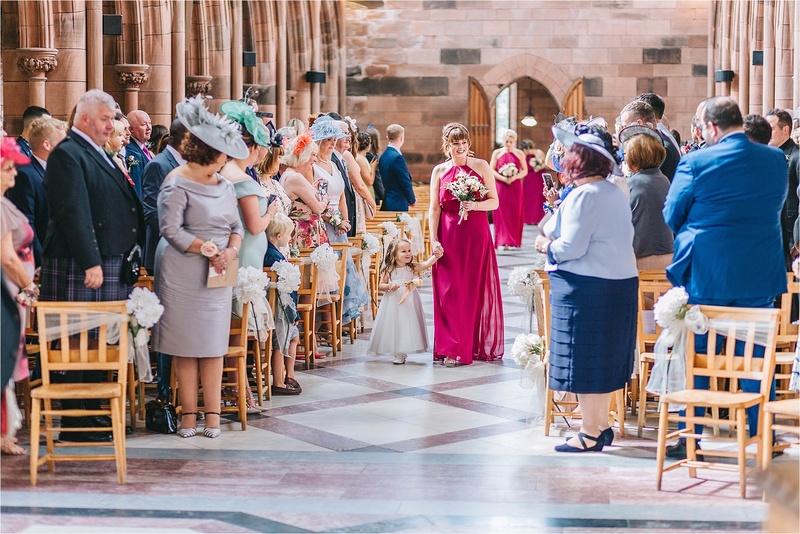 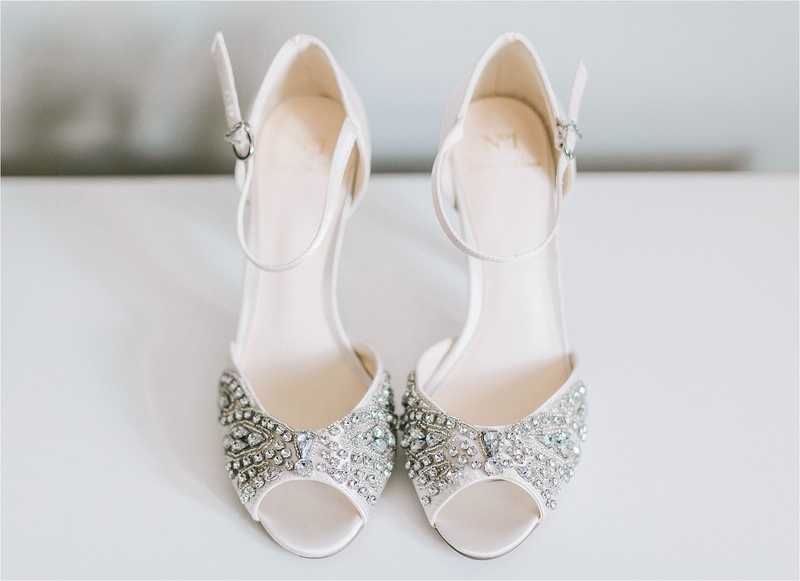 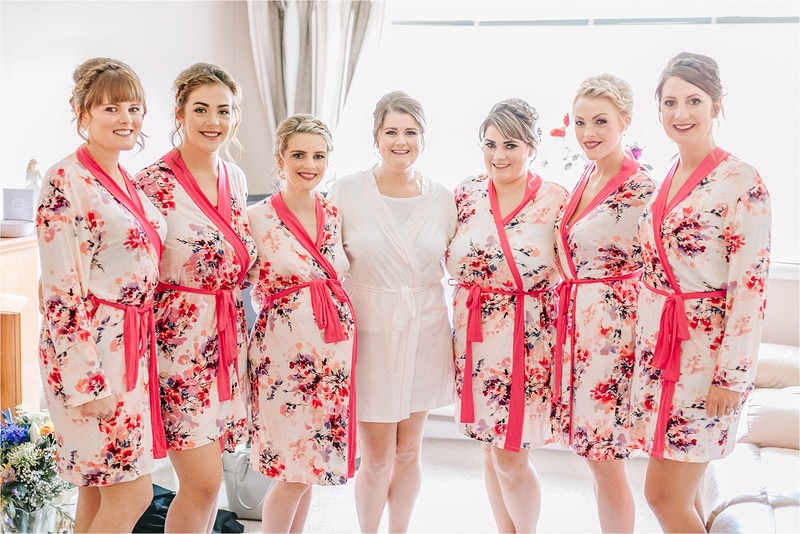 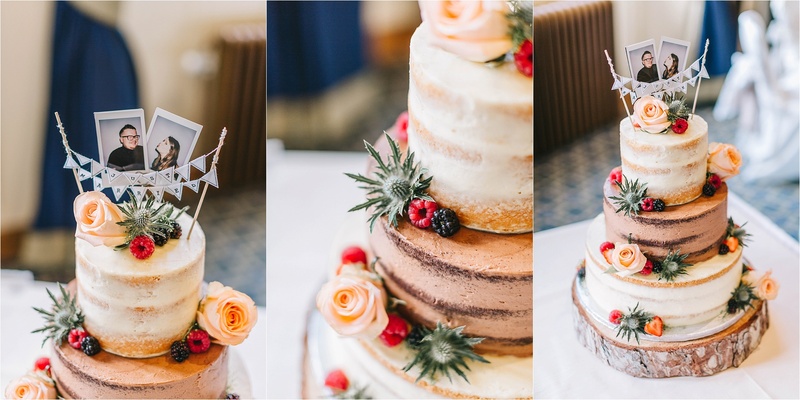 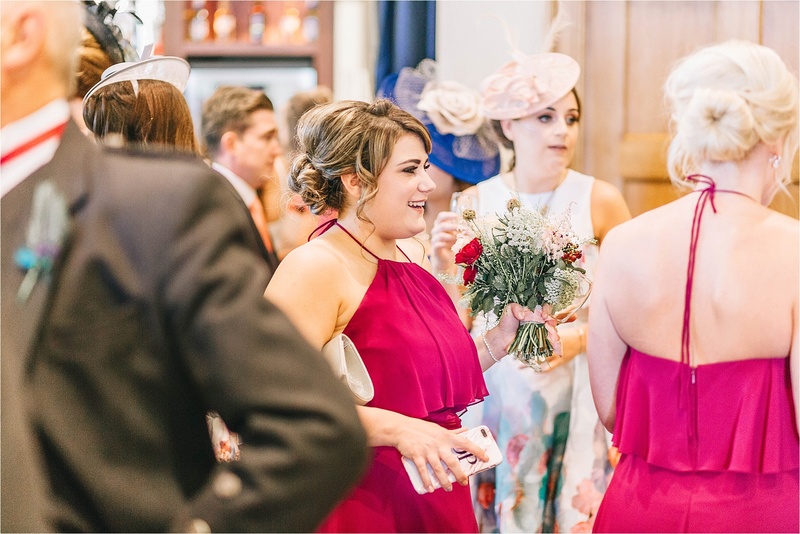 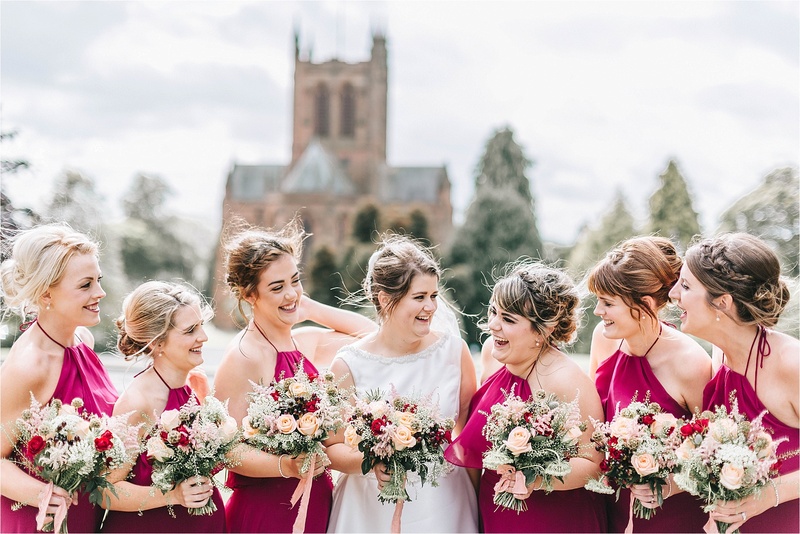 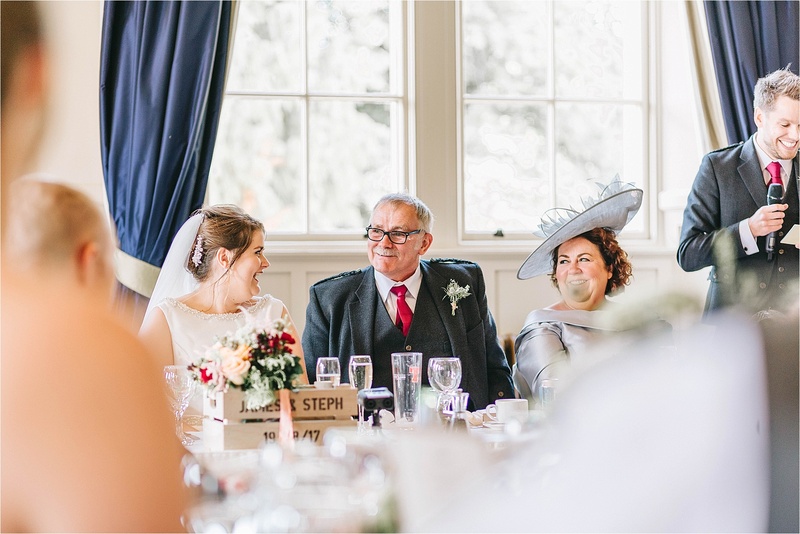 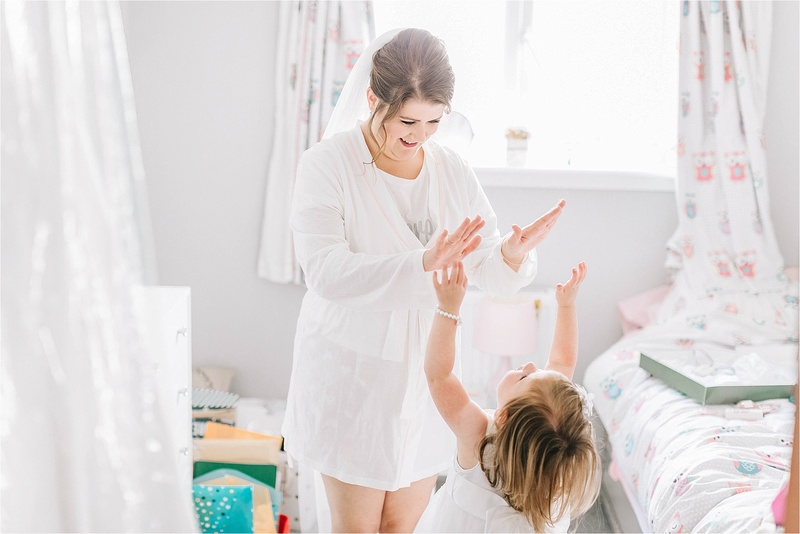 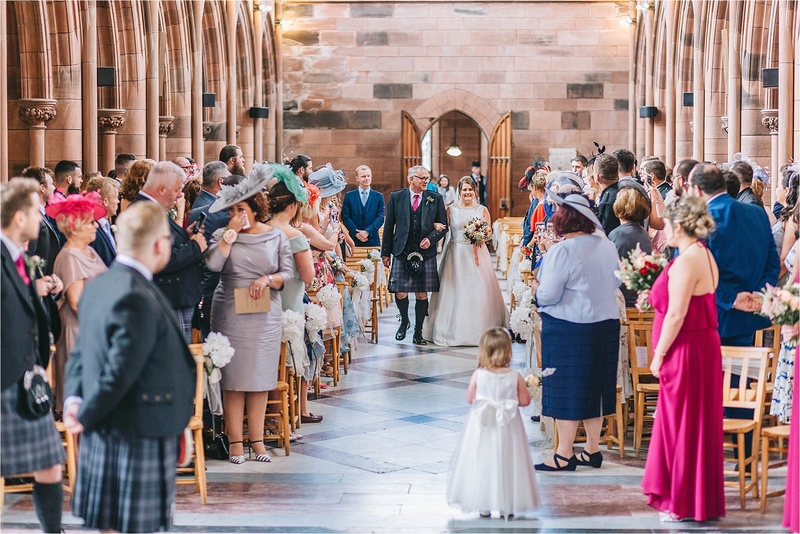 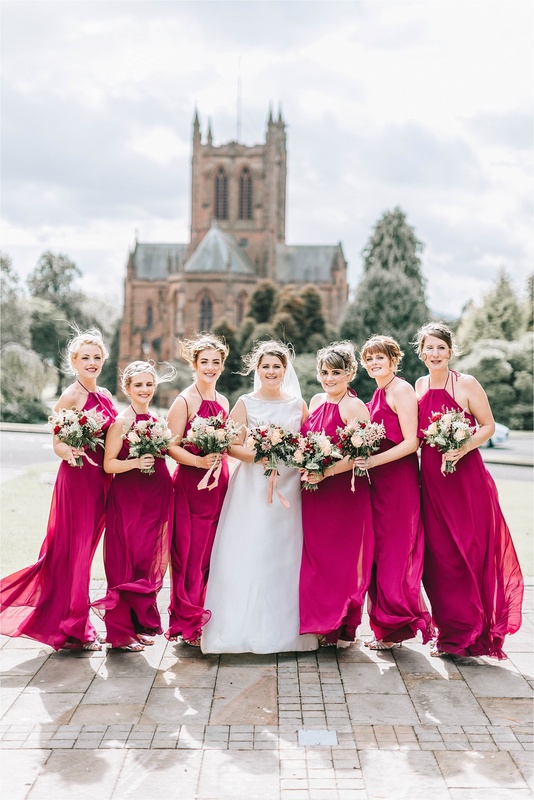 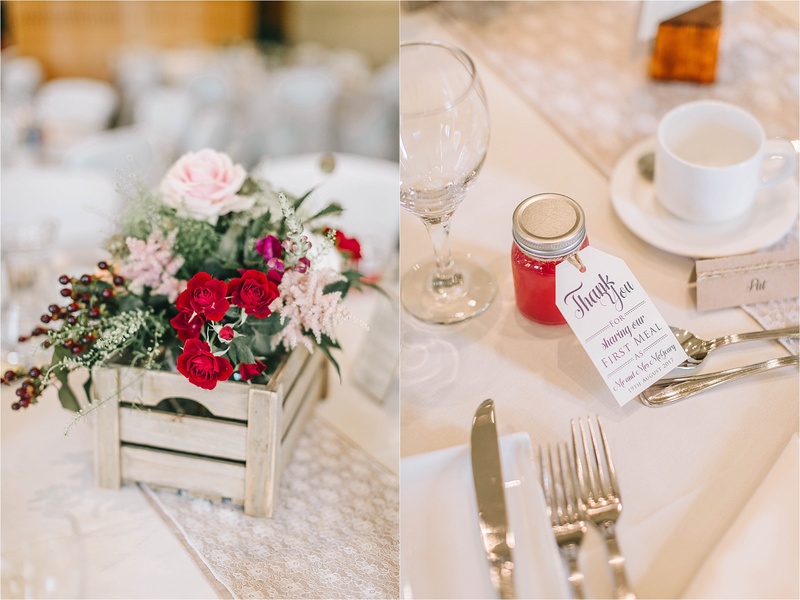 There was so much to love about this wedding; the gorgeous florals, Steph’s amazing Ronald Joyce dress, the breathtaking Crichton Church where they had their ceremony and all the perfect details & decoration. 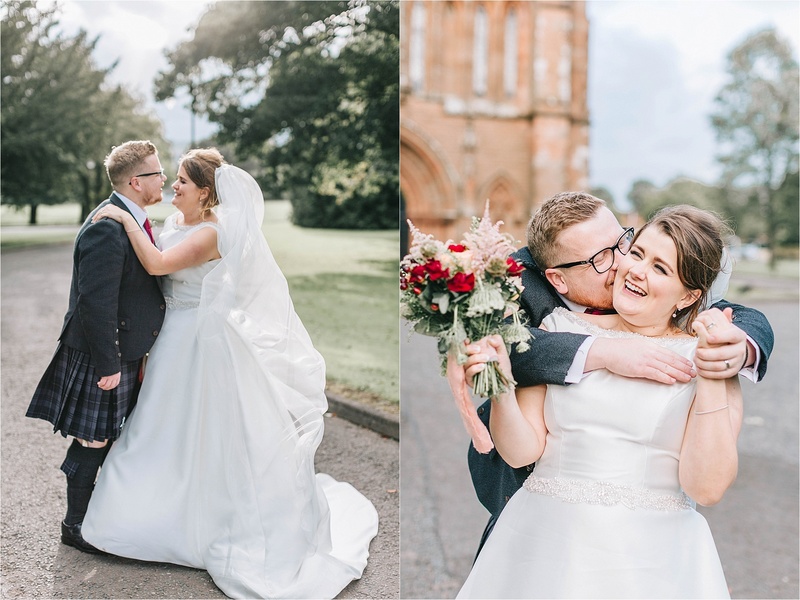 I’m beyond lucky that I get to work with such incredible couples, I’m always welcomed with such open arms by them, their families & friends. 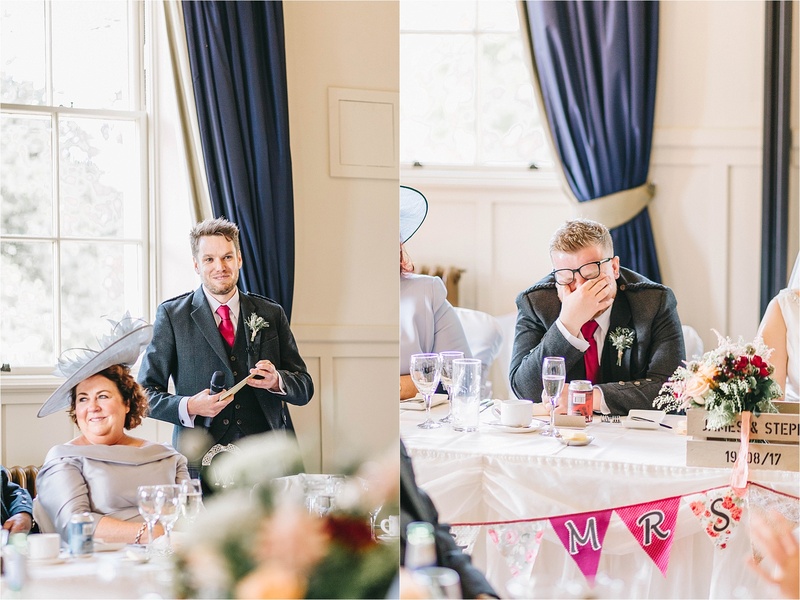 It makes my job so much fun!